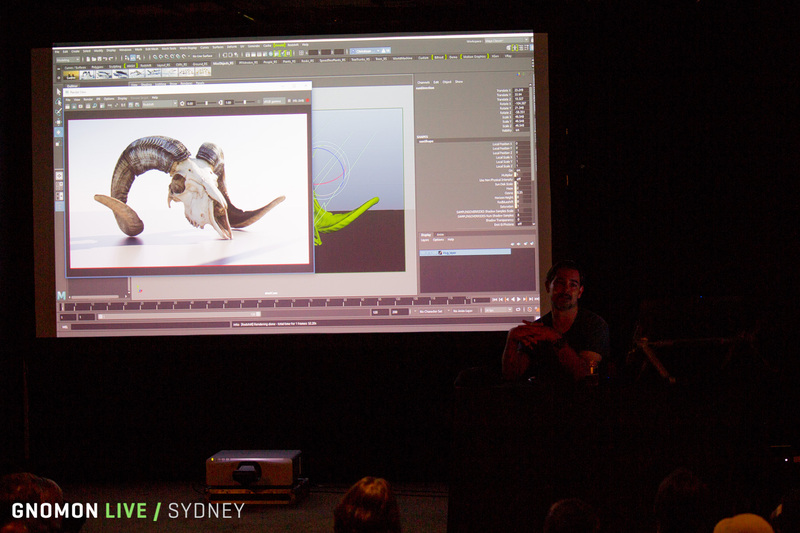 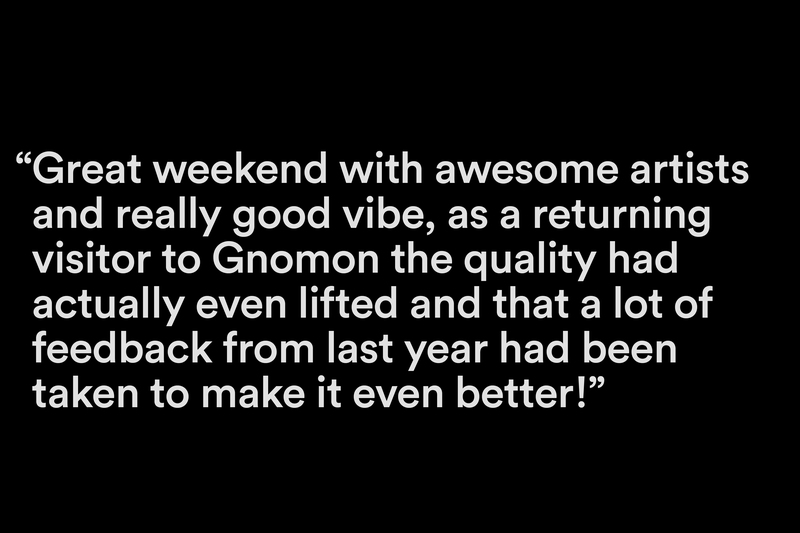 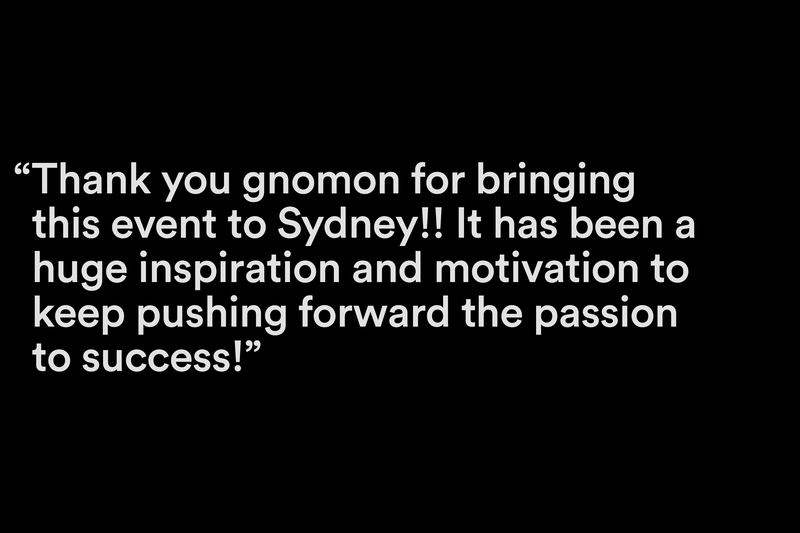 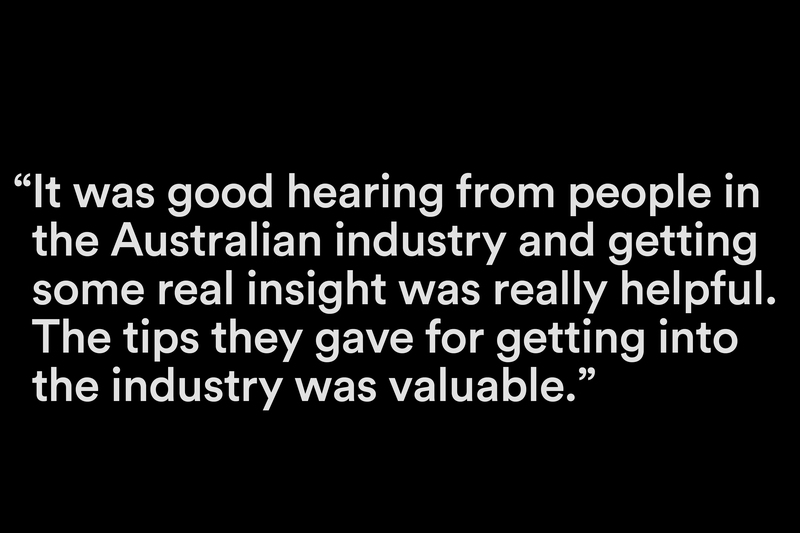 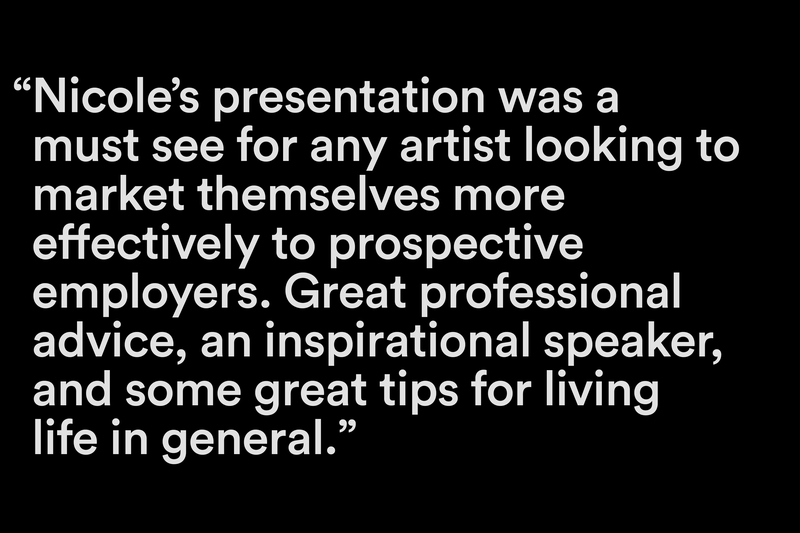 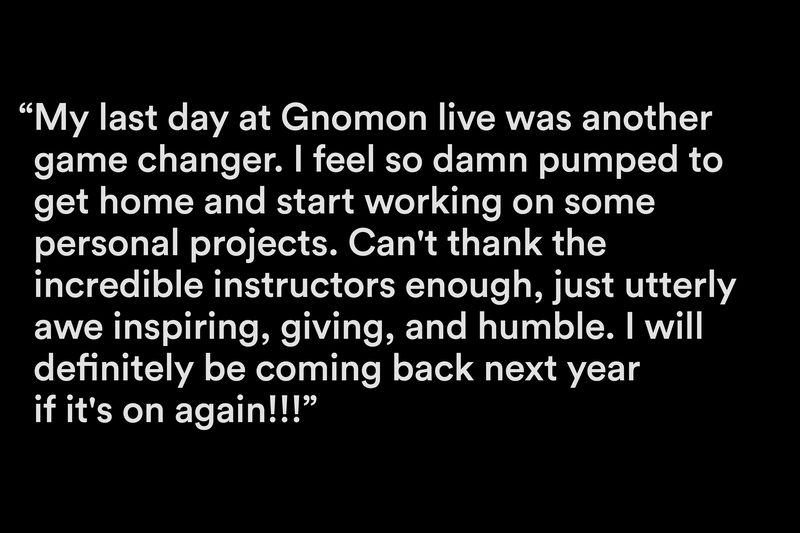 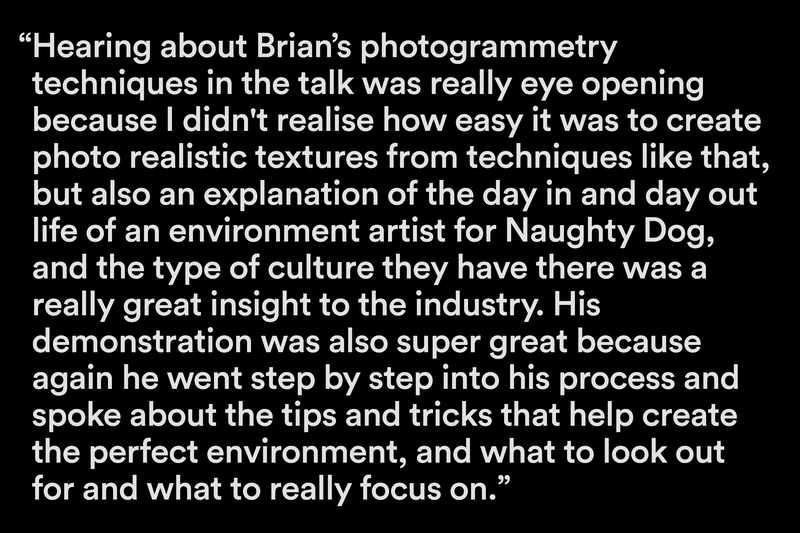 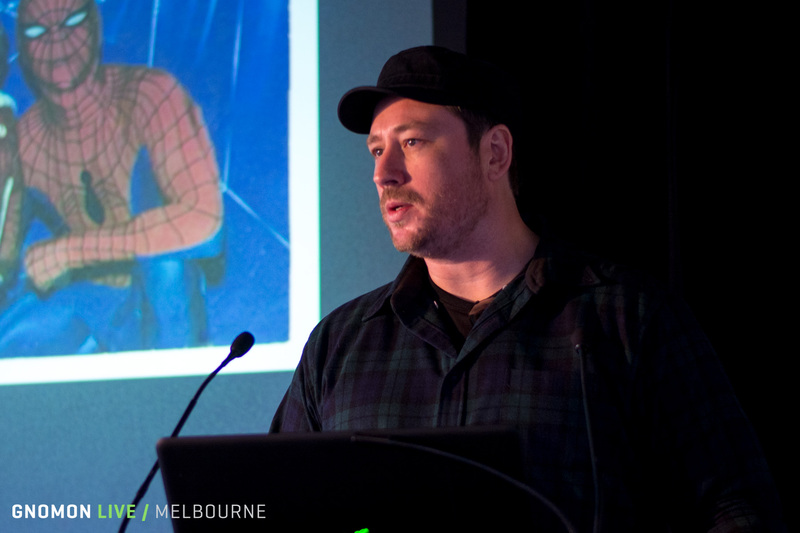 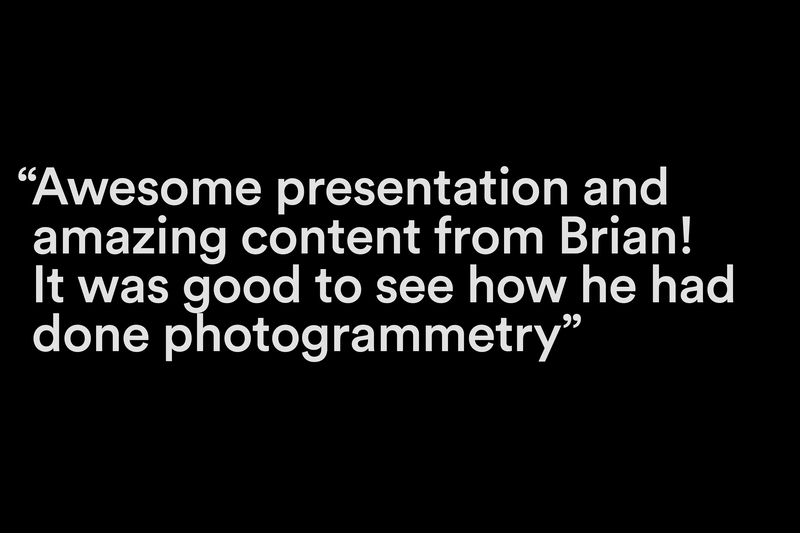 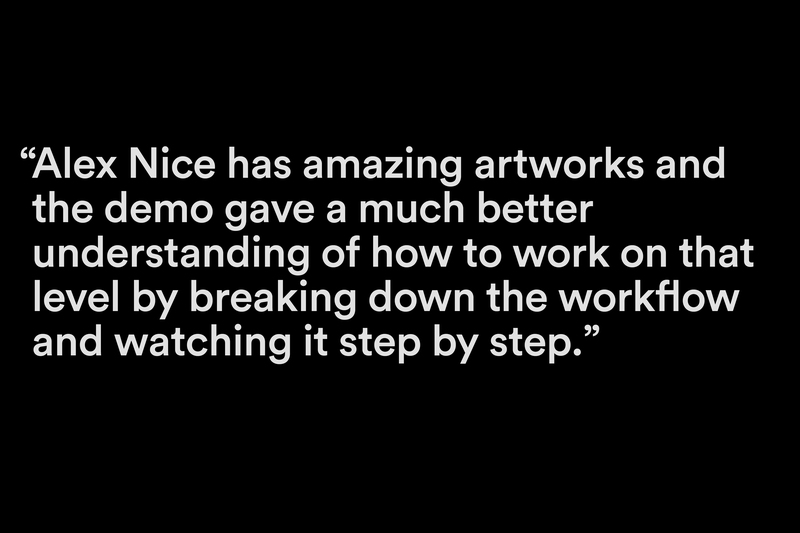 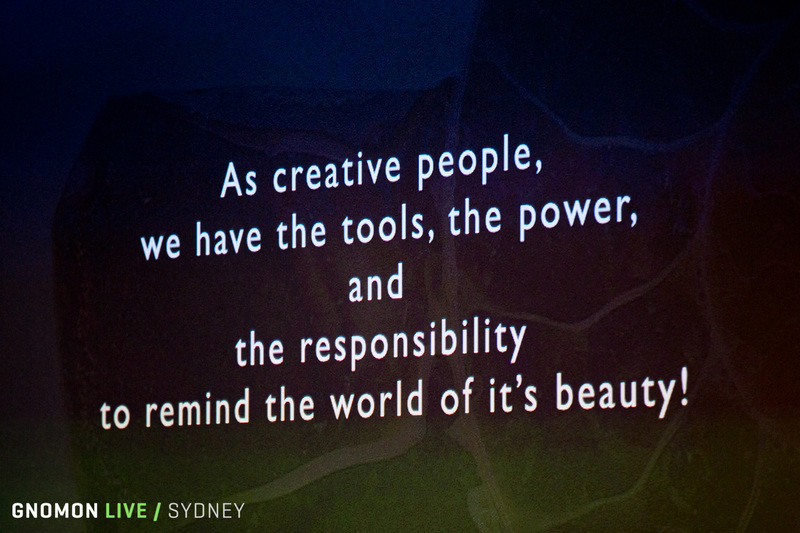 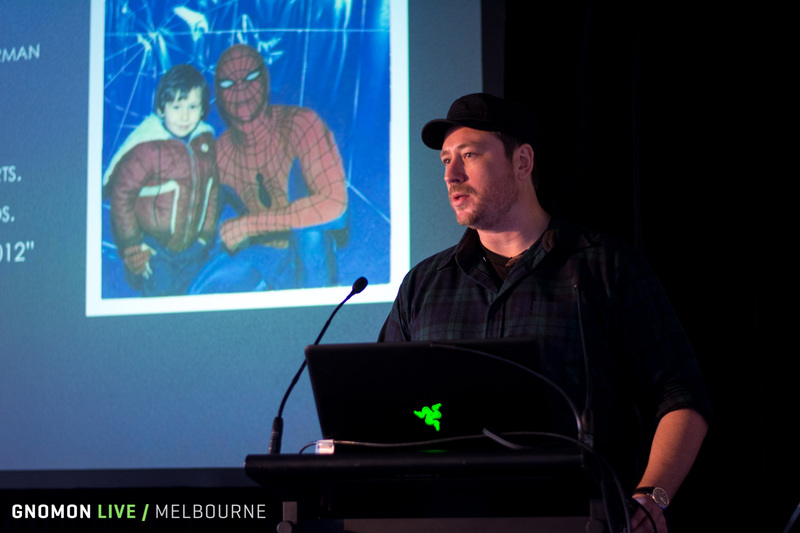 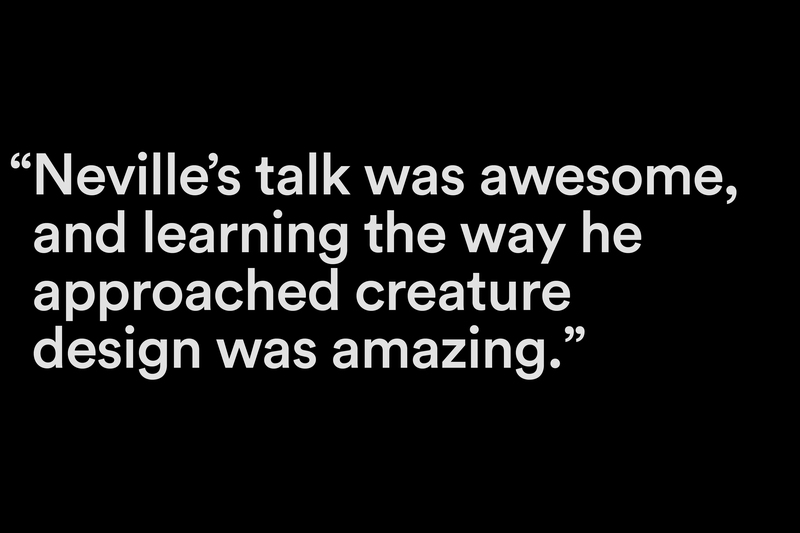 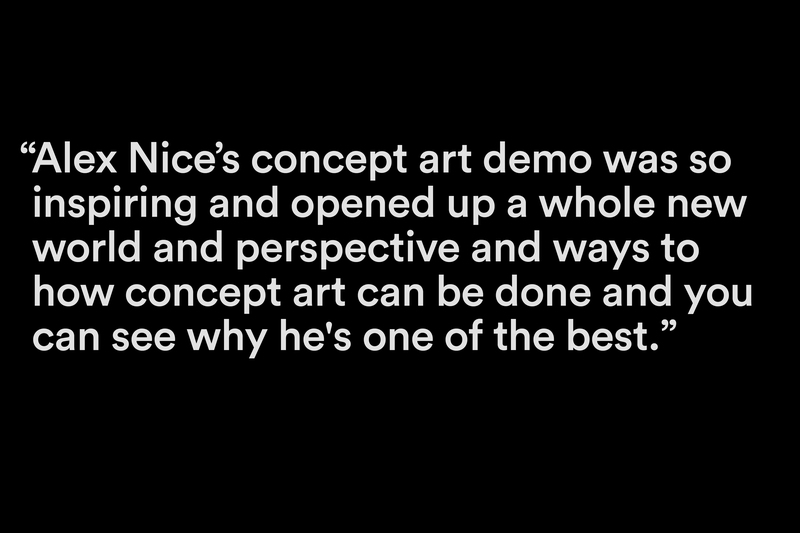 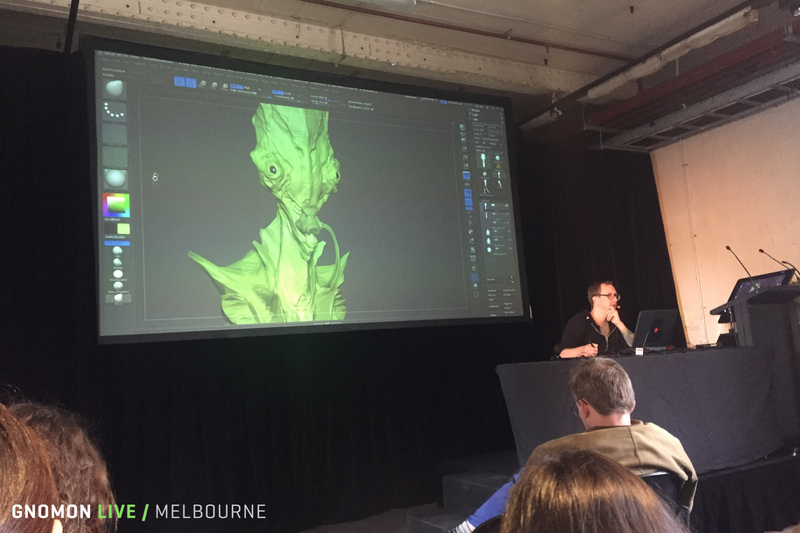 Gnomon Live 2017 in Melbourne and Sydney were standout events for the digital art community. 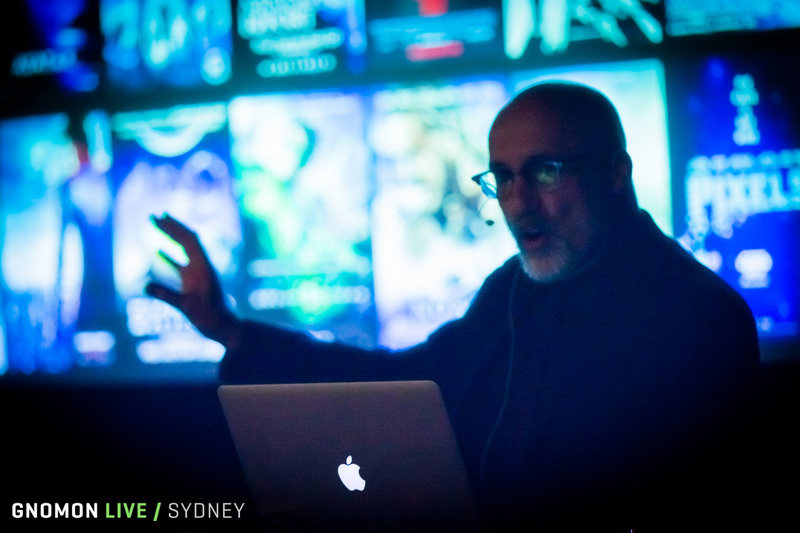 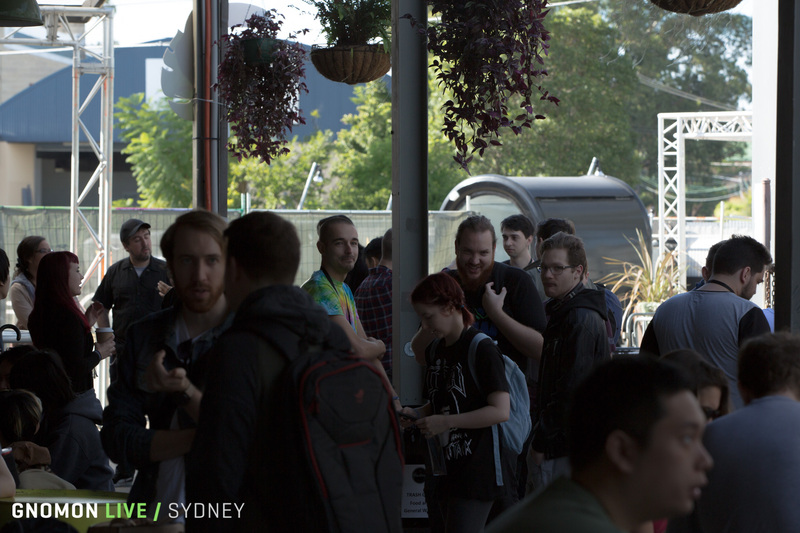 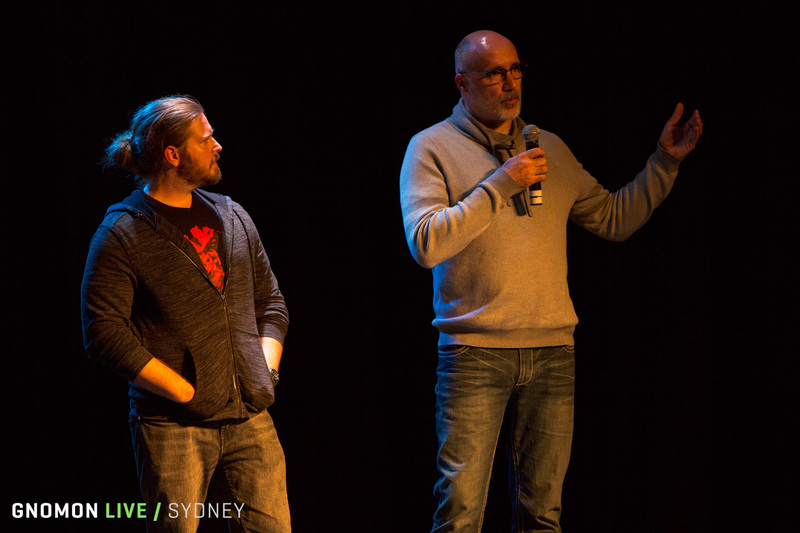 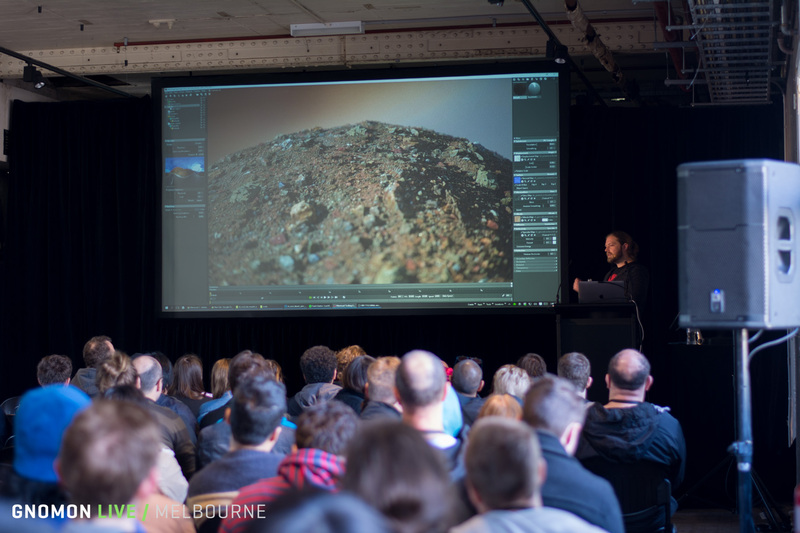 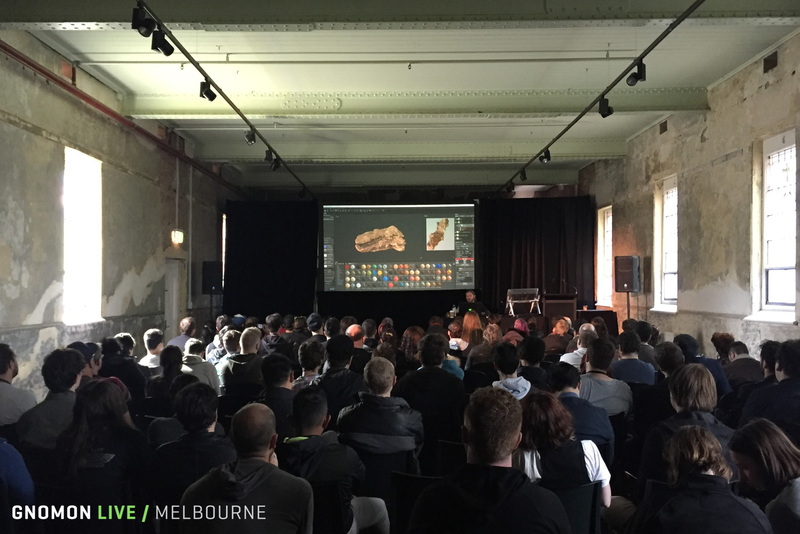 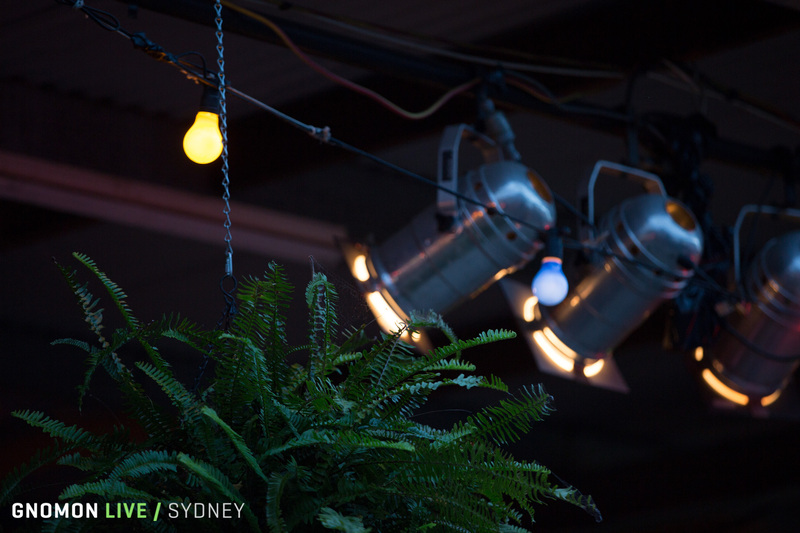 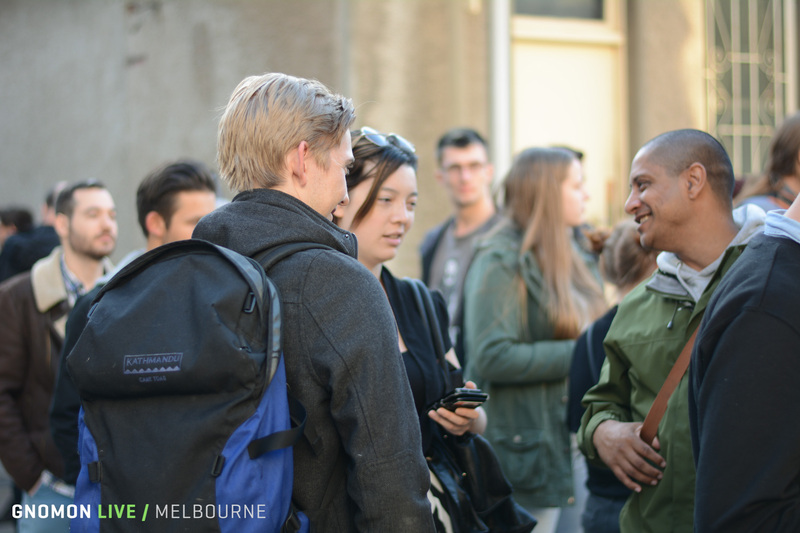 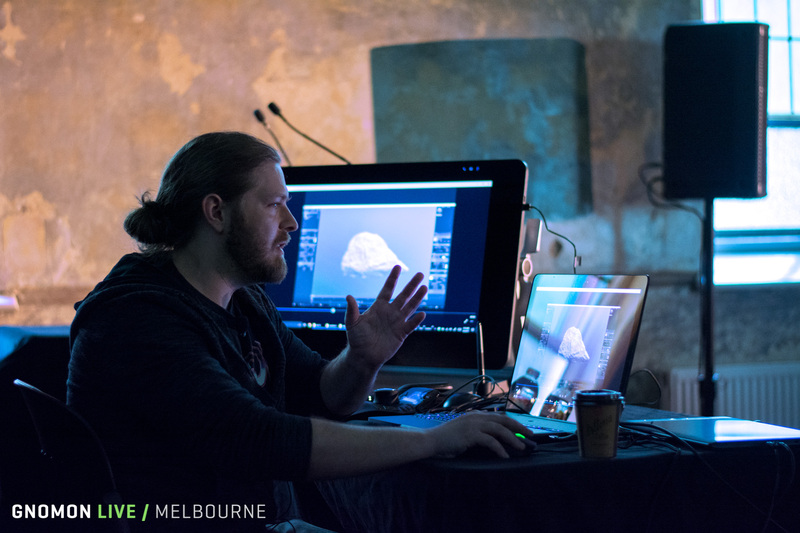 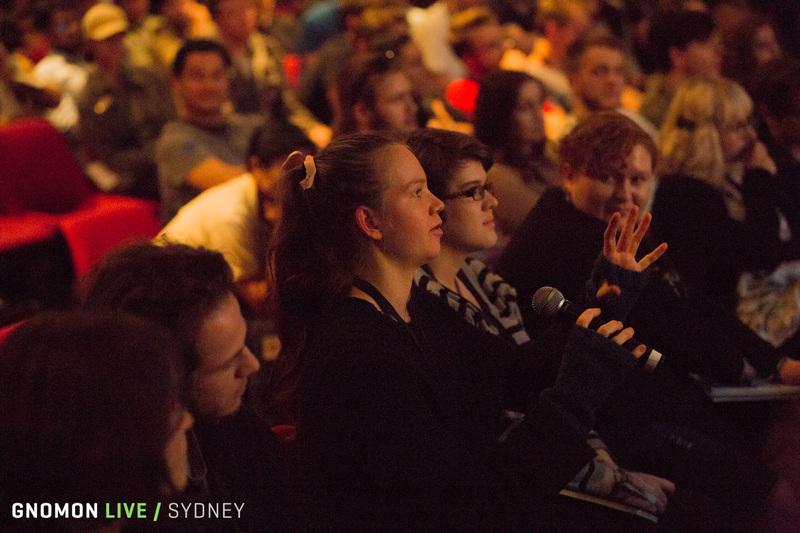 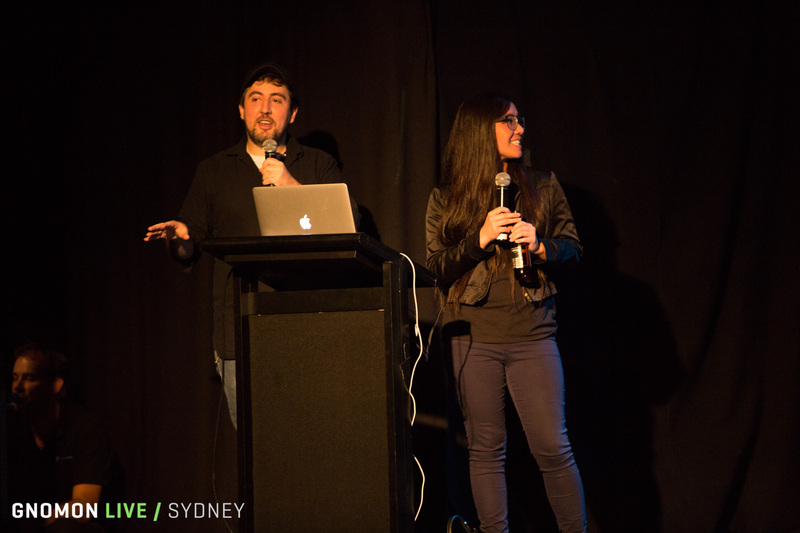 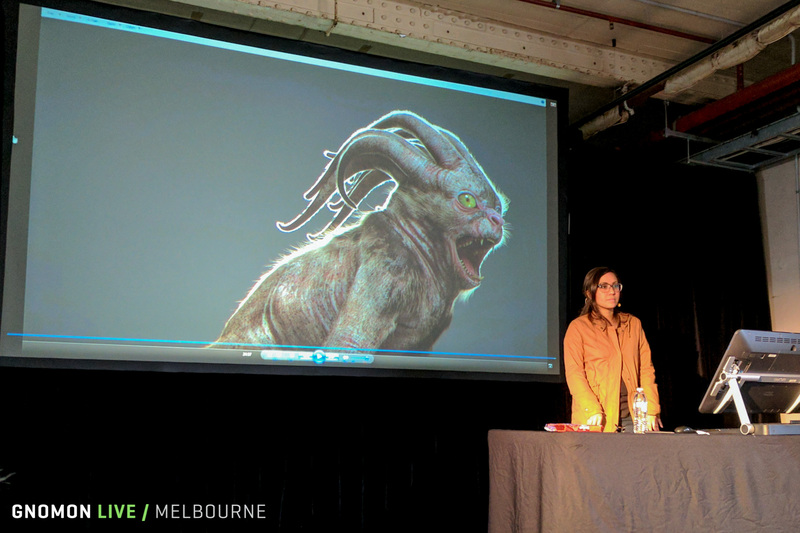 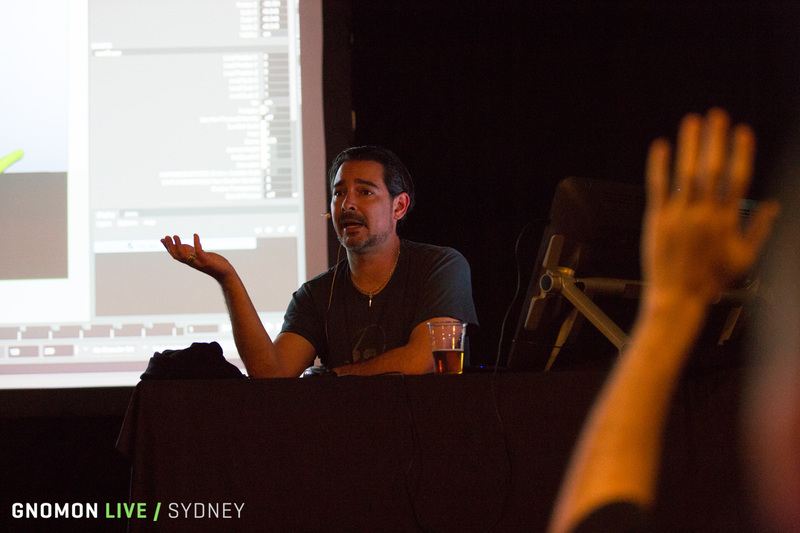 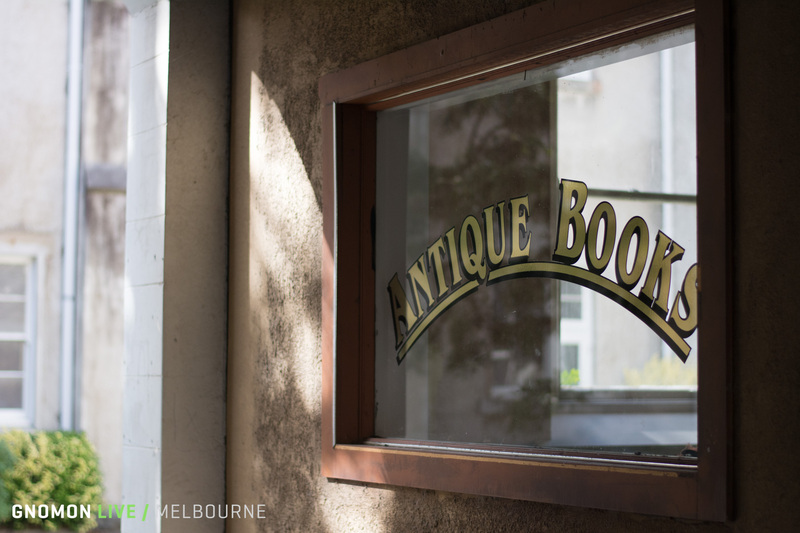 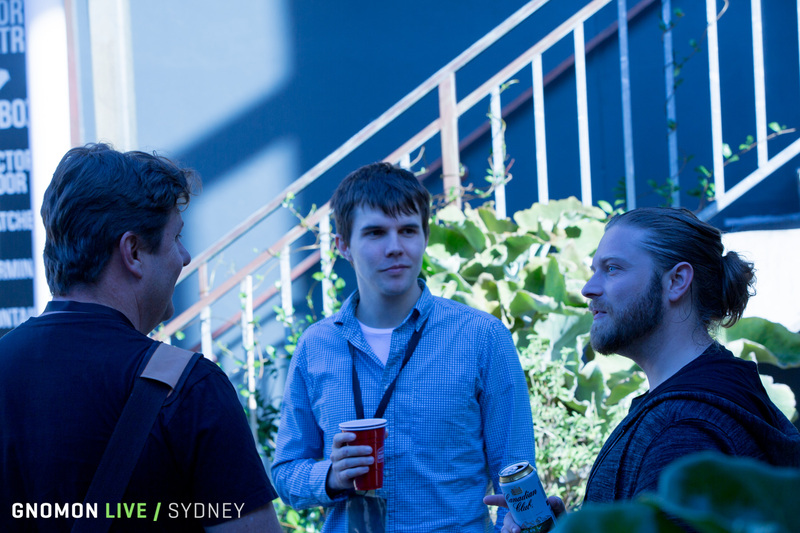 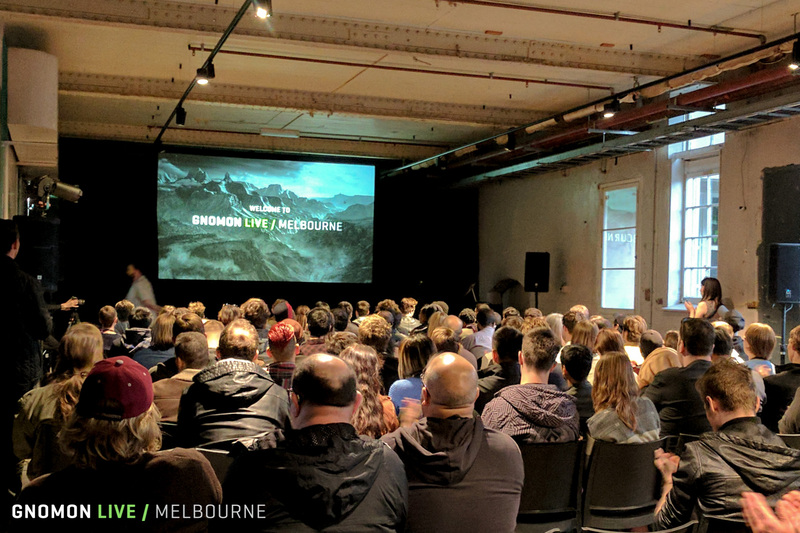 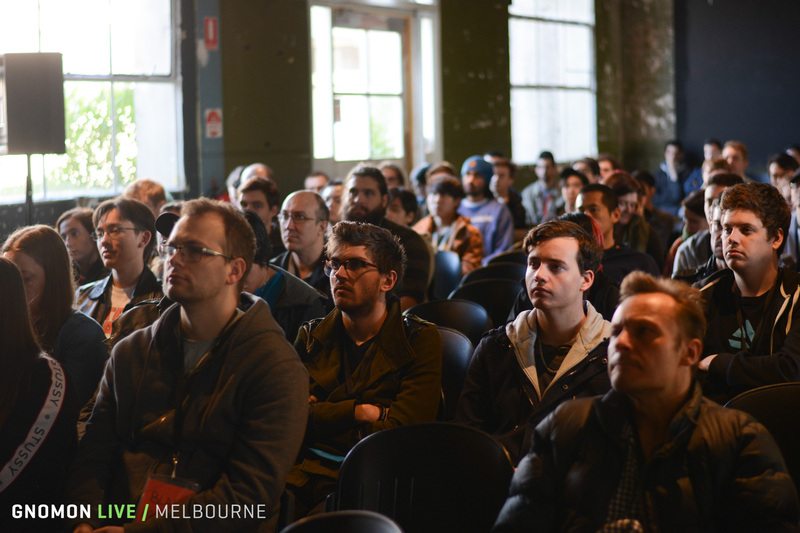 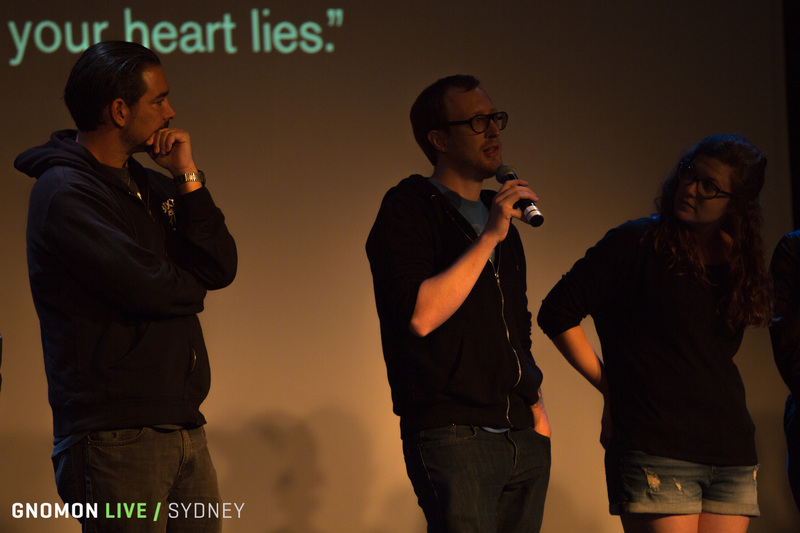 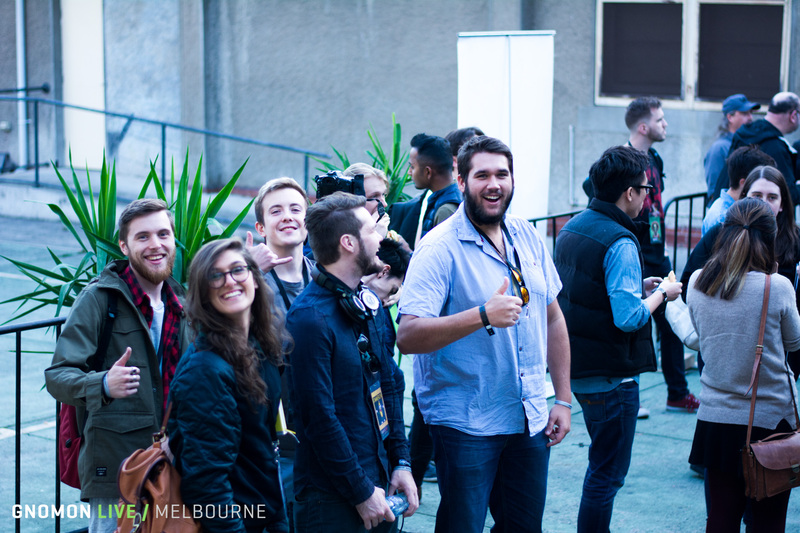 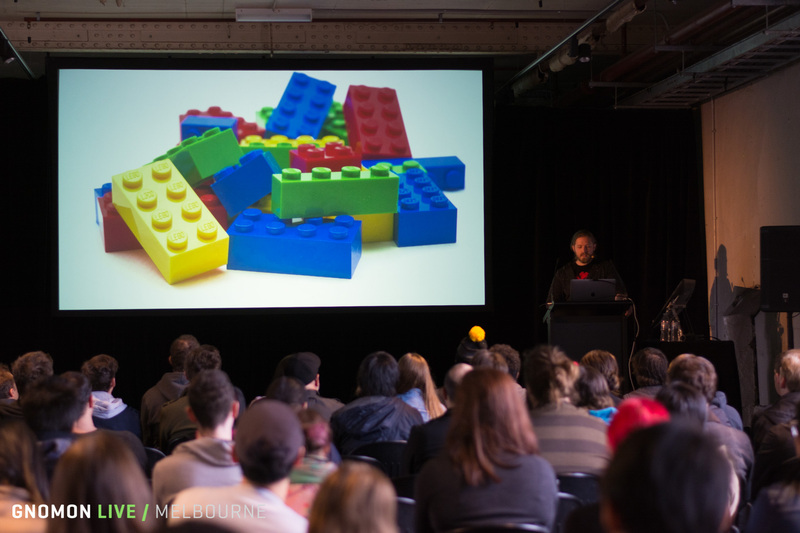 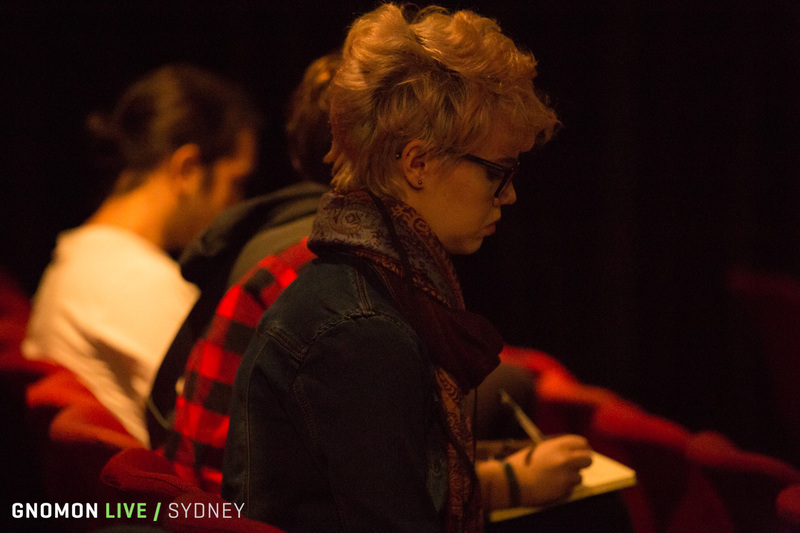 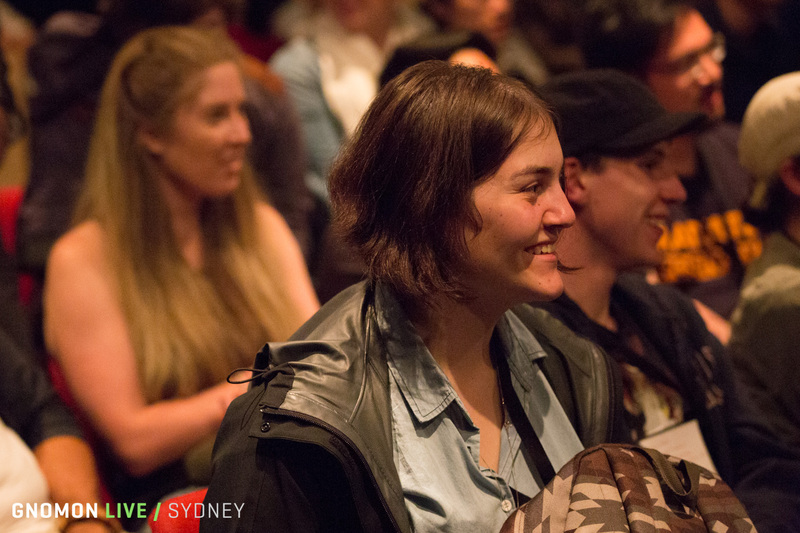 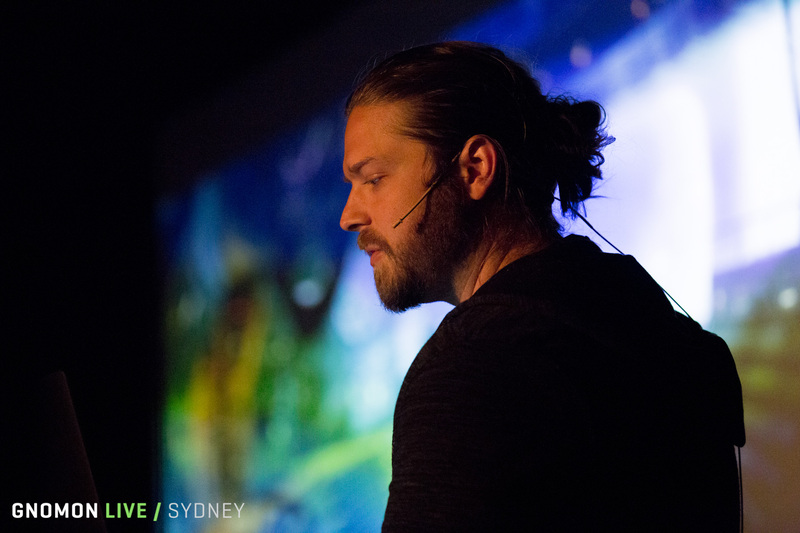 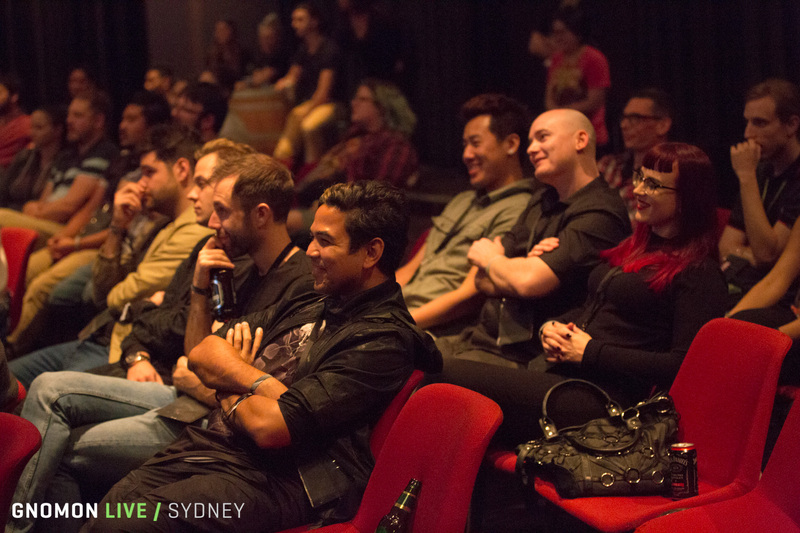 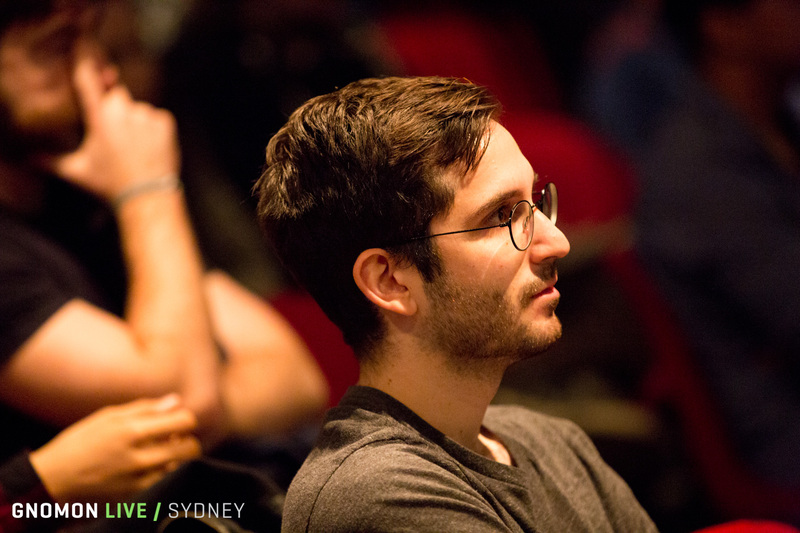 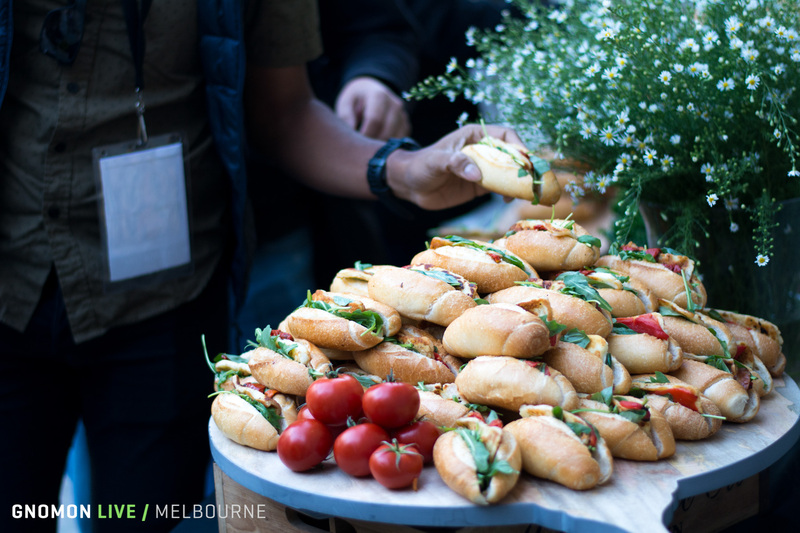 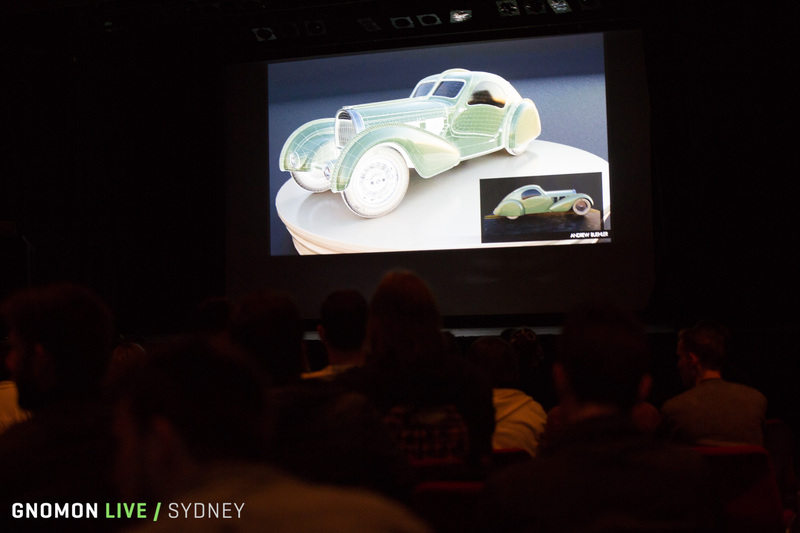 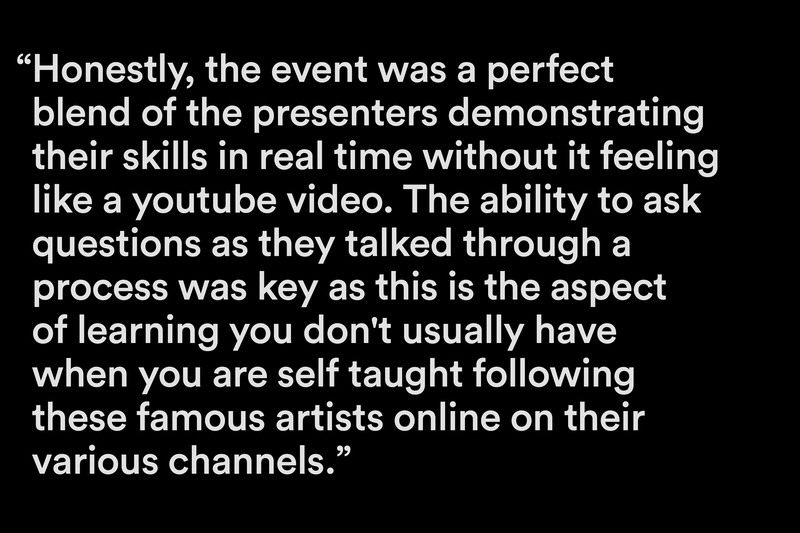 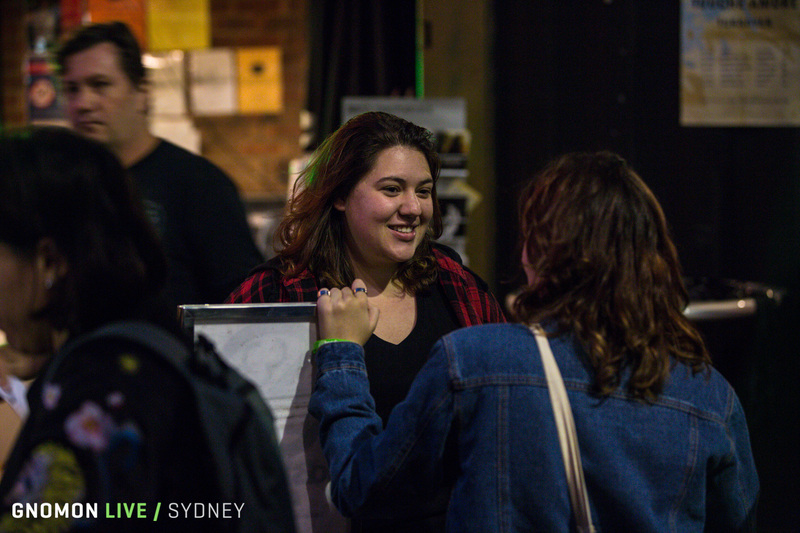 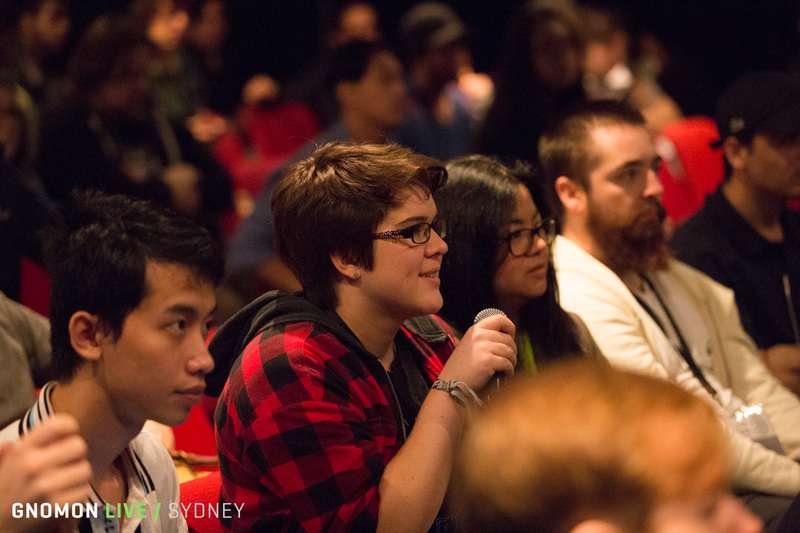 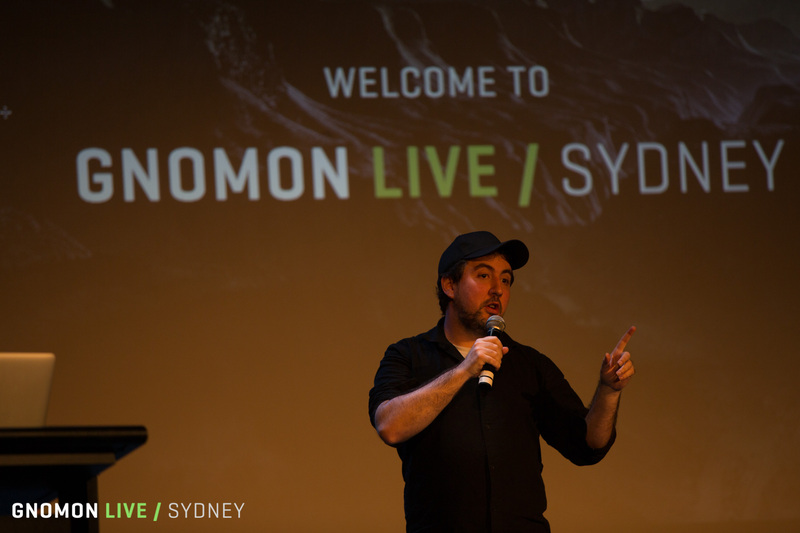 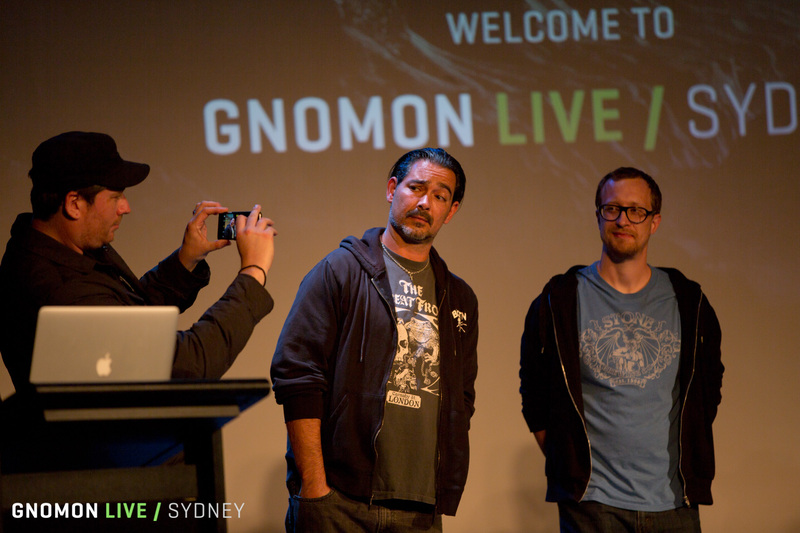 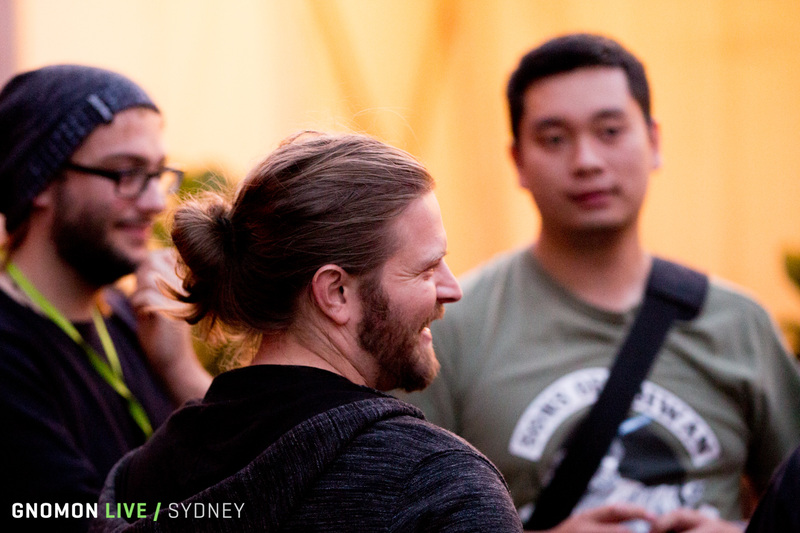 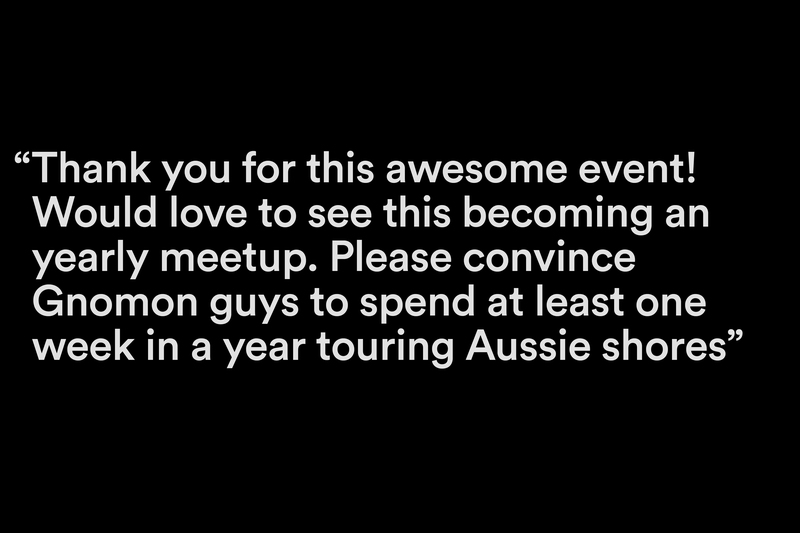 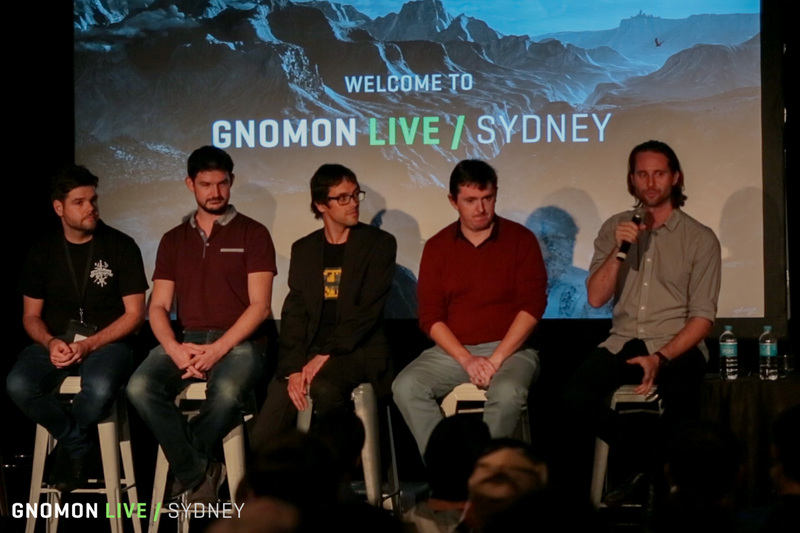 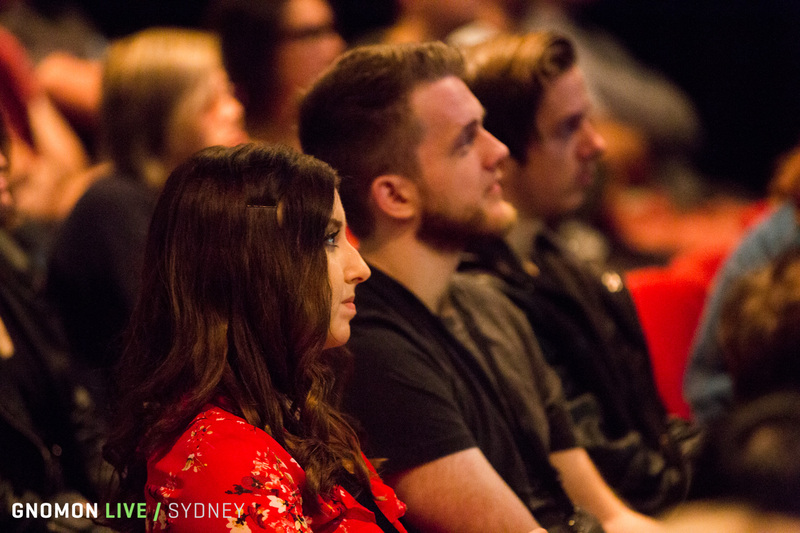 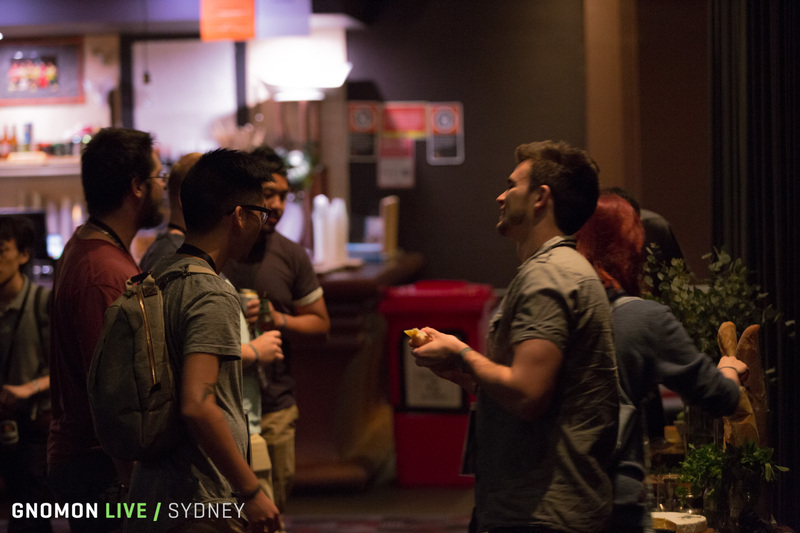 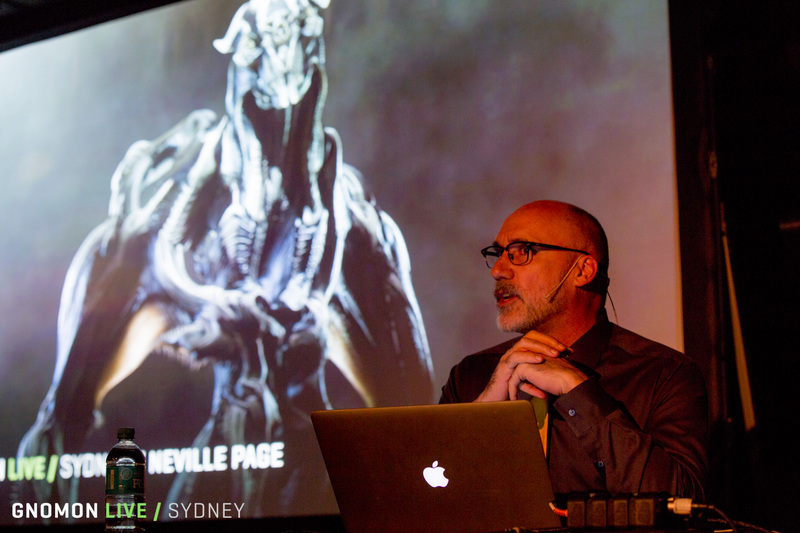 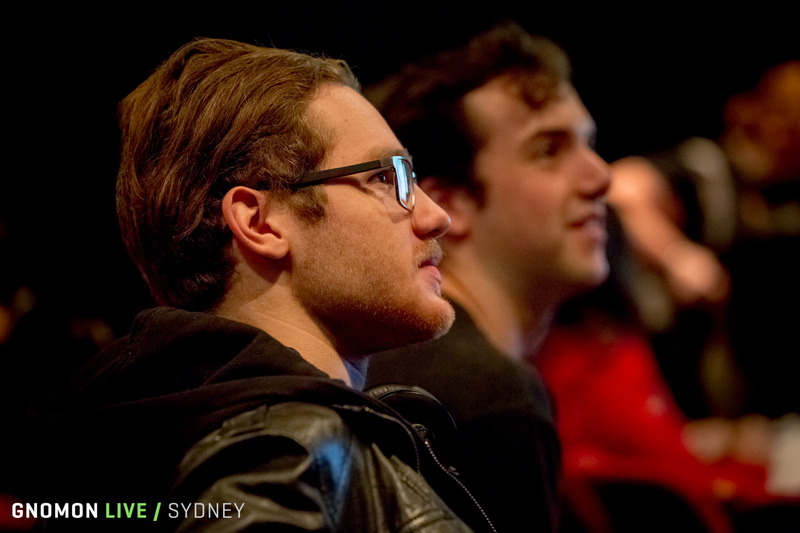 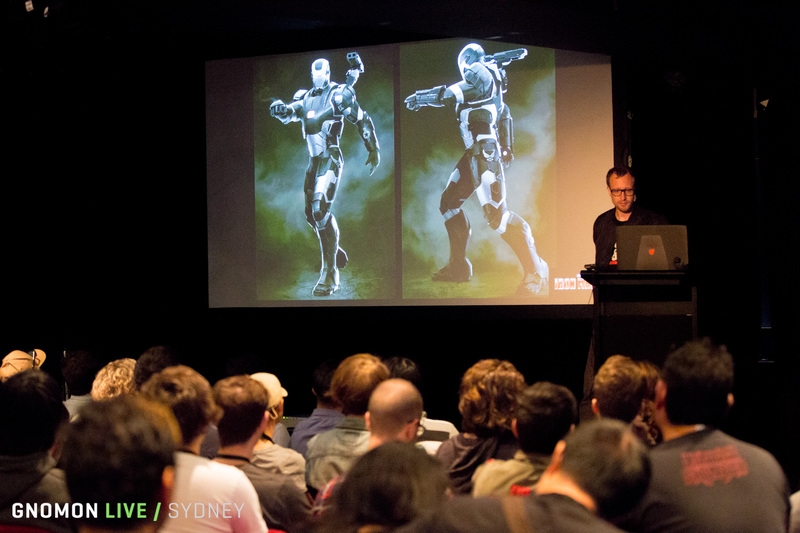 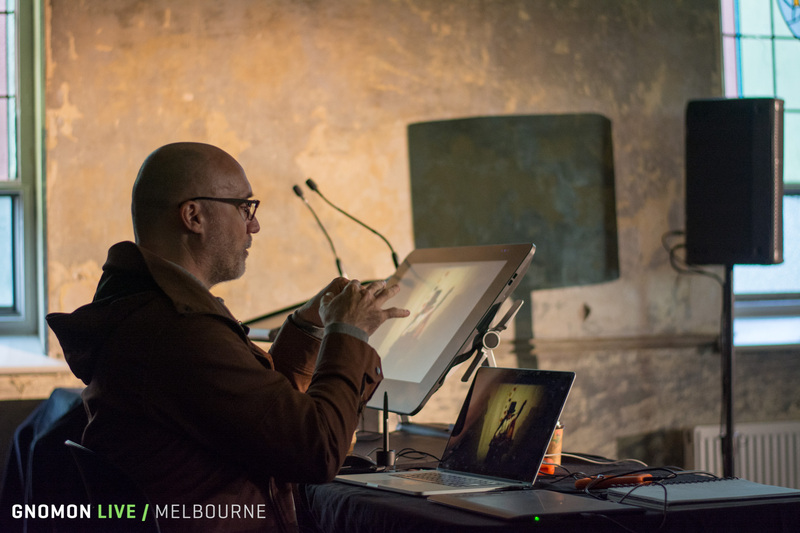 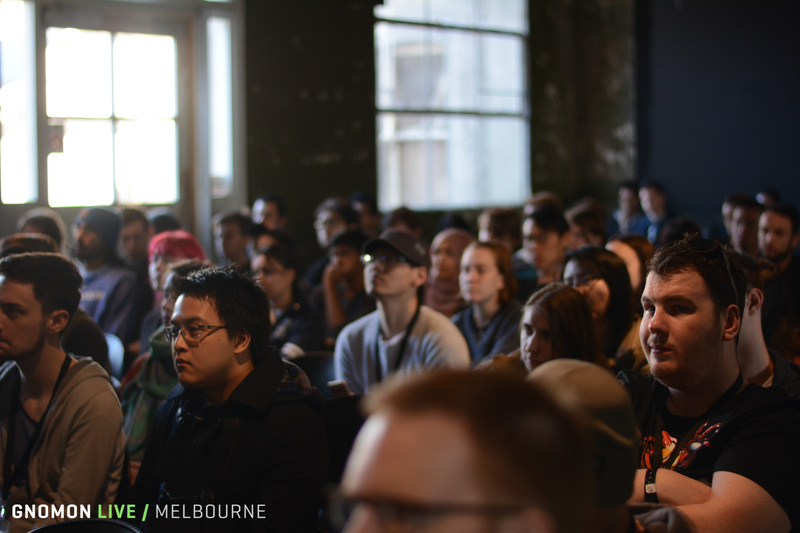 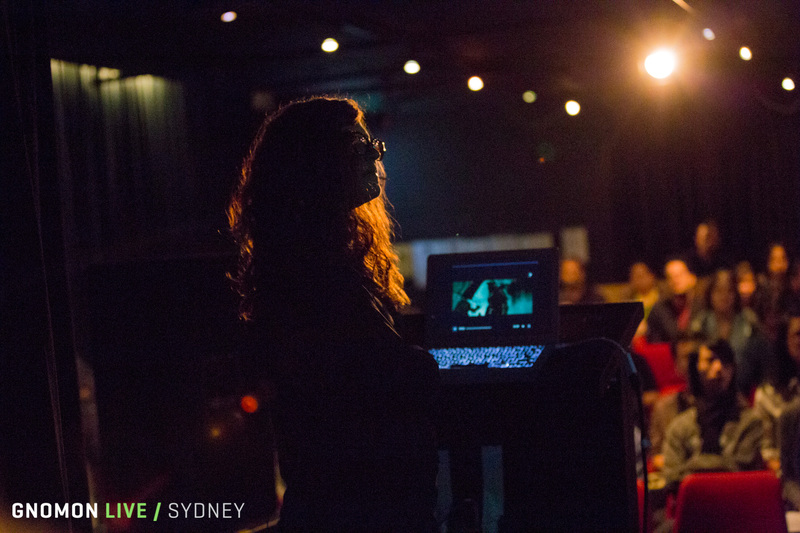 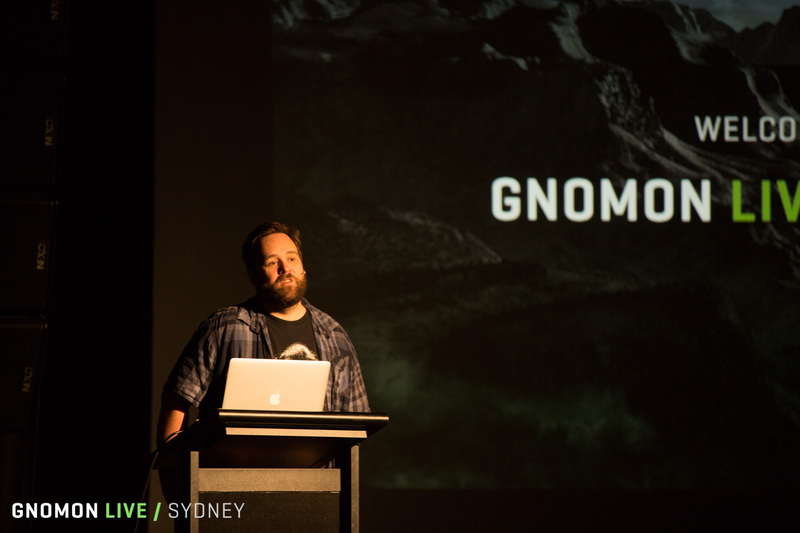 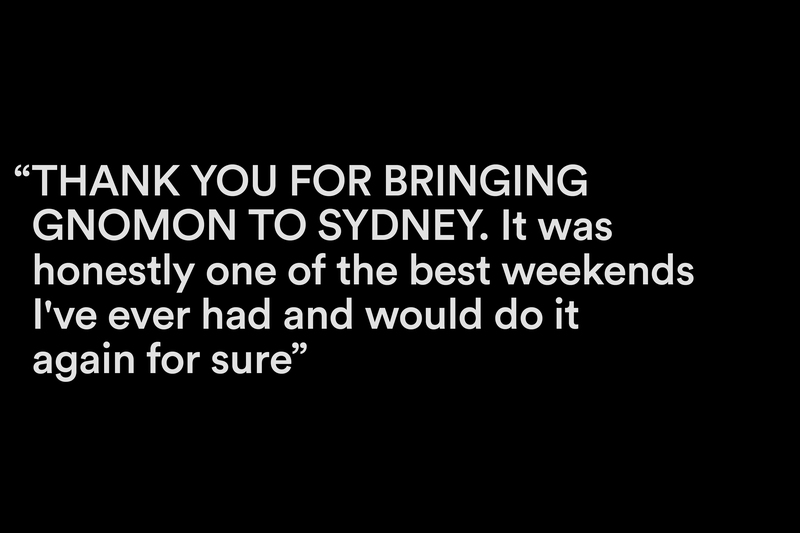 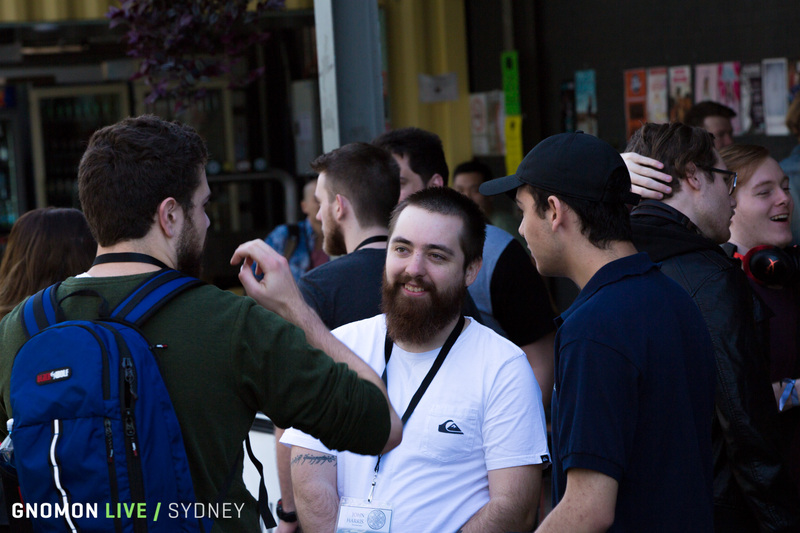 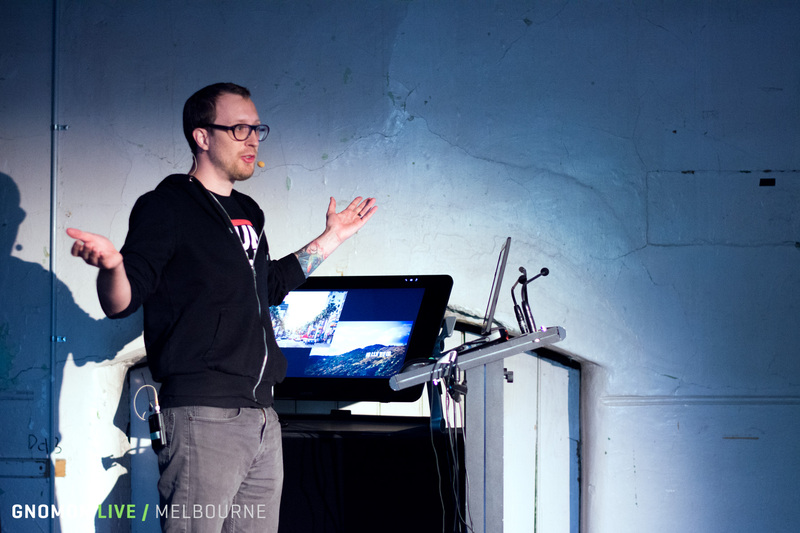 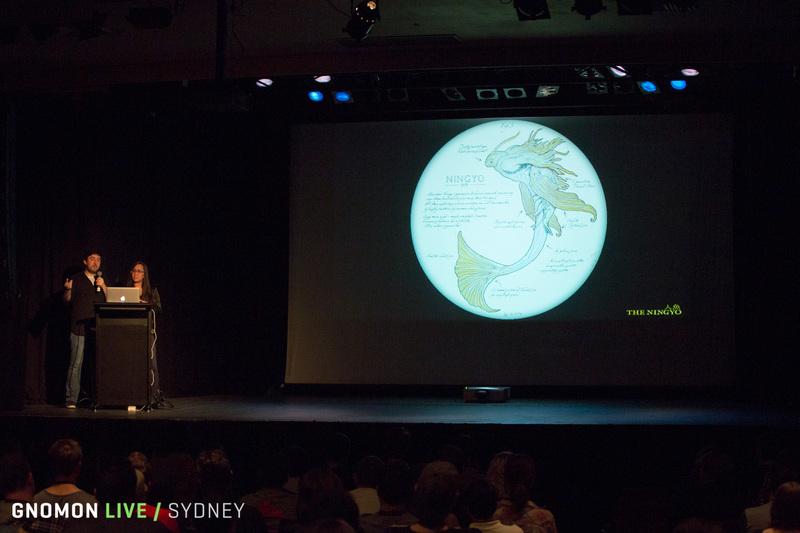 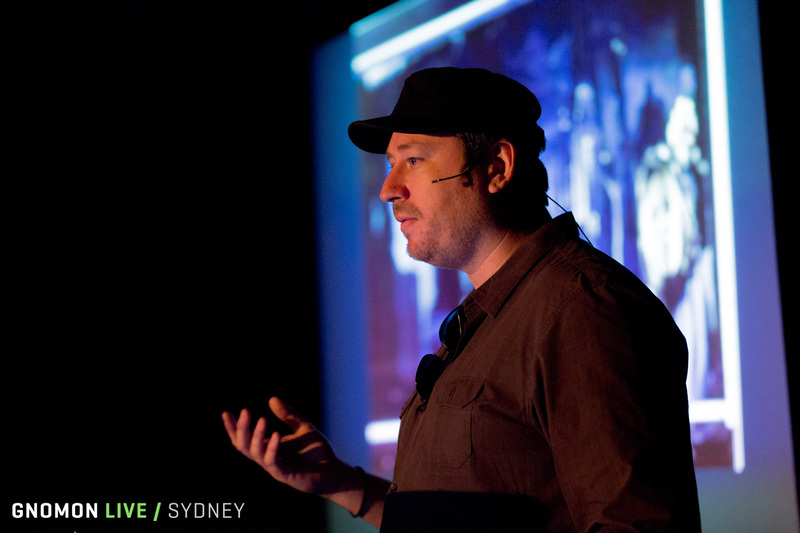 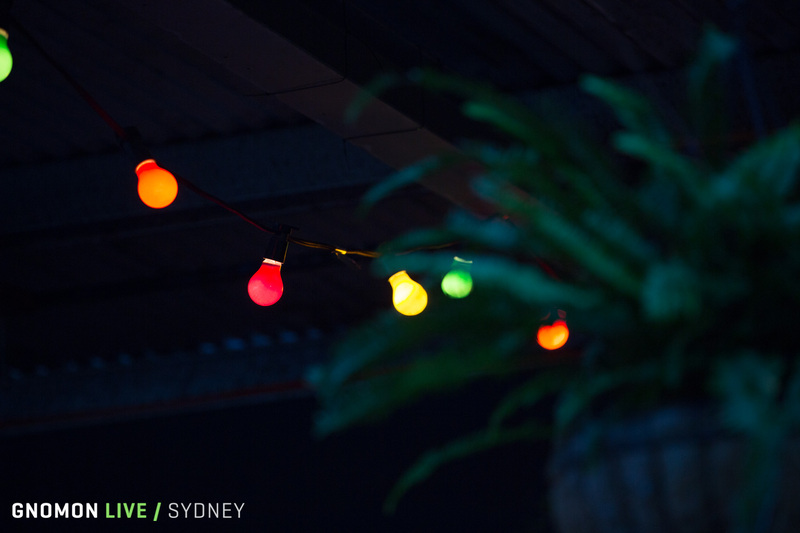 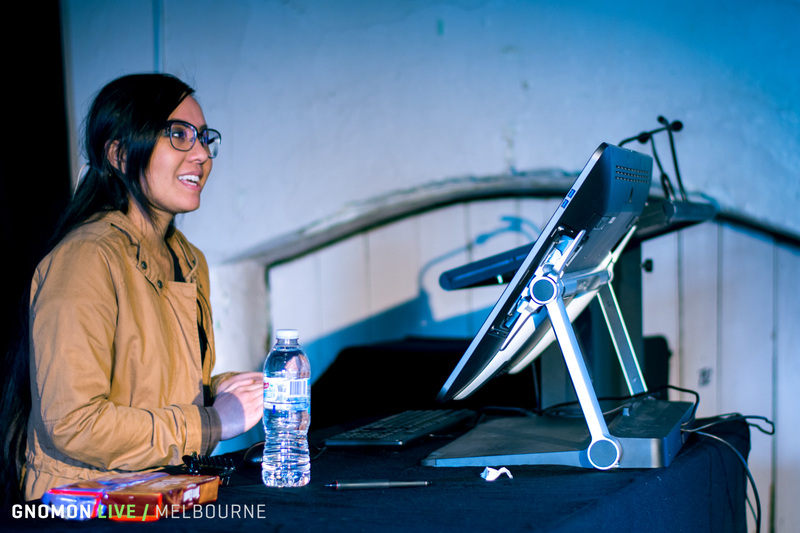 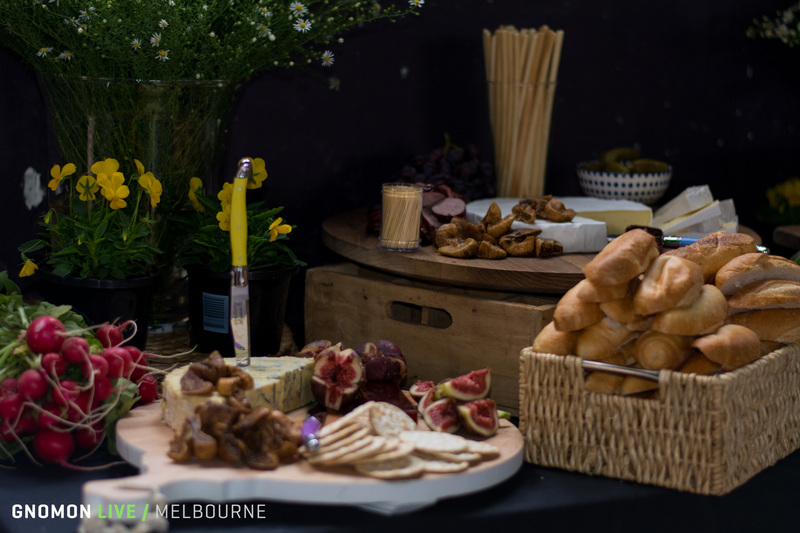 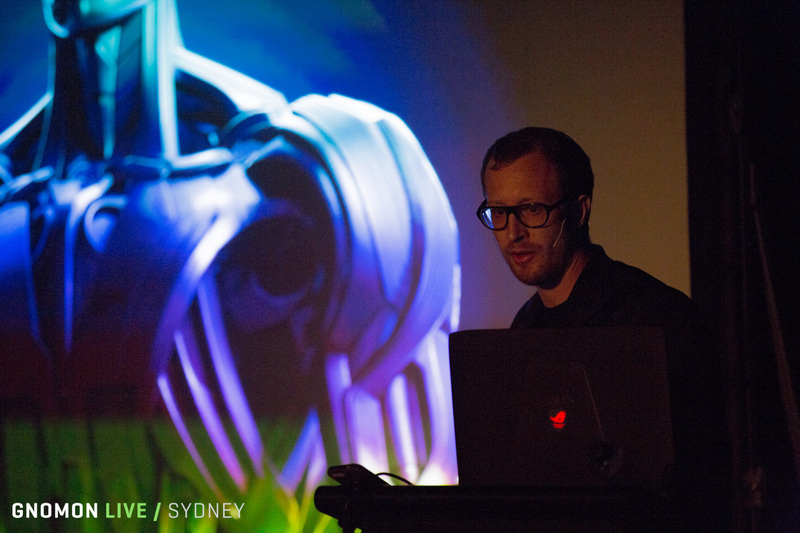 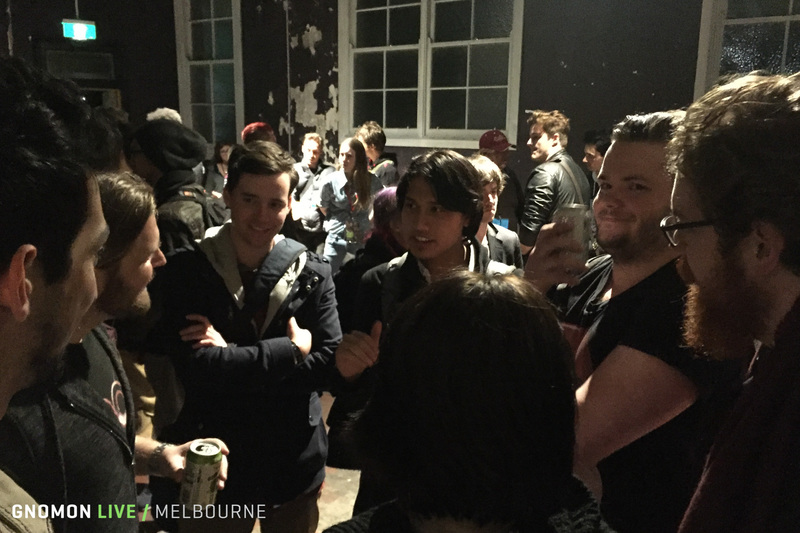 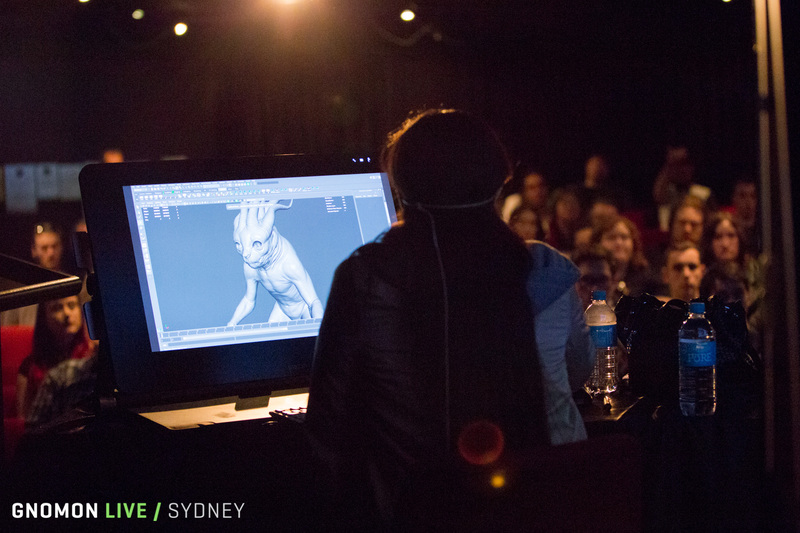 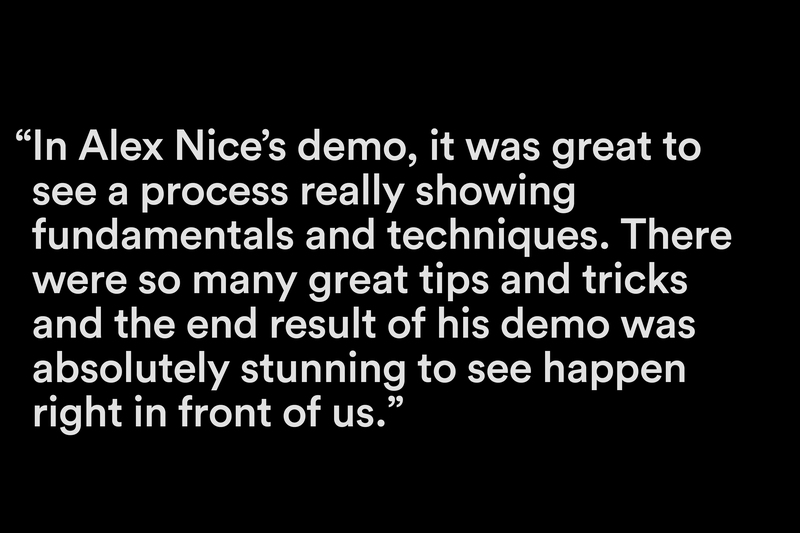 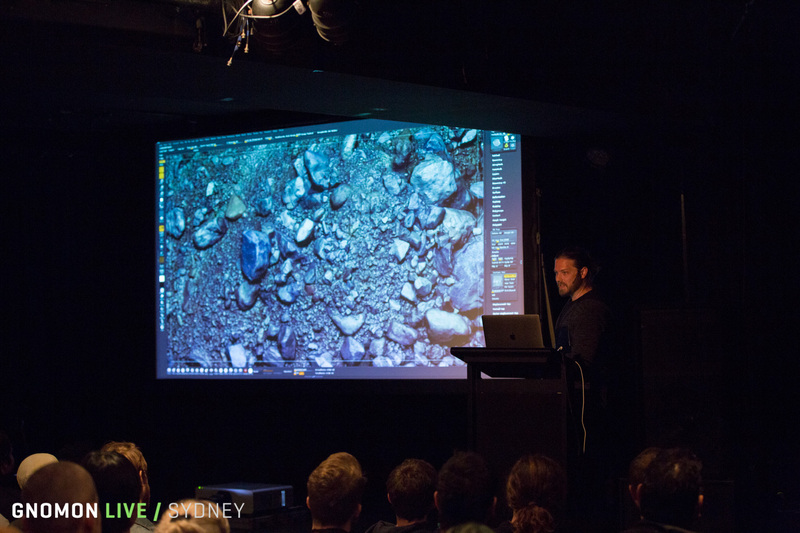 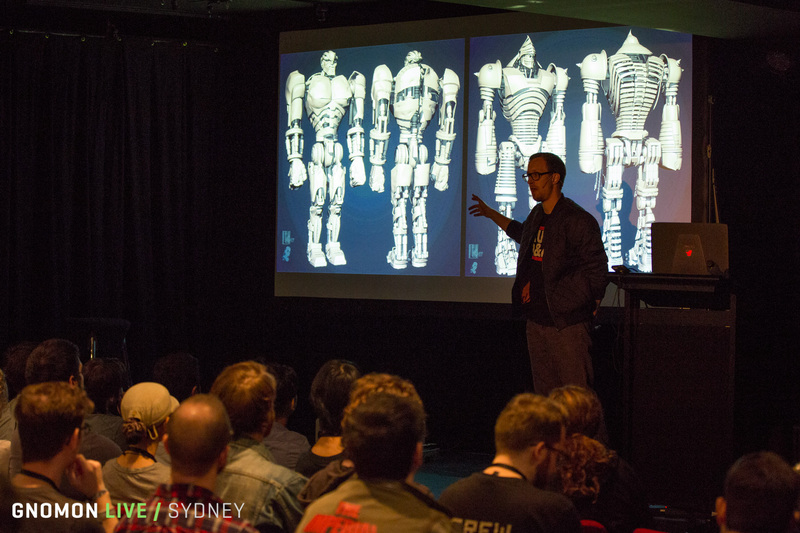 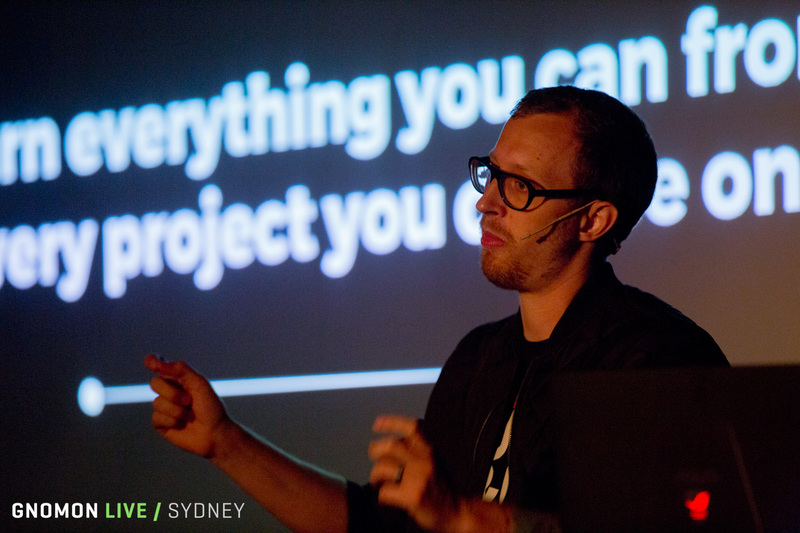 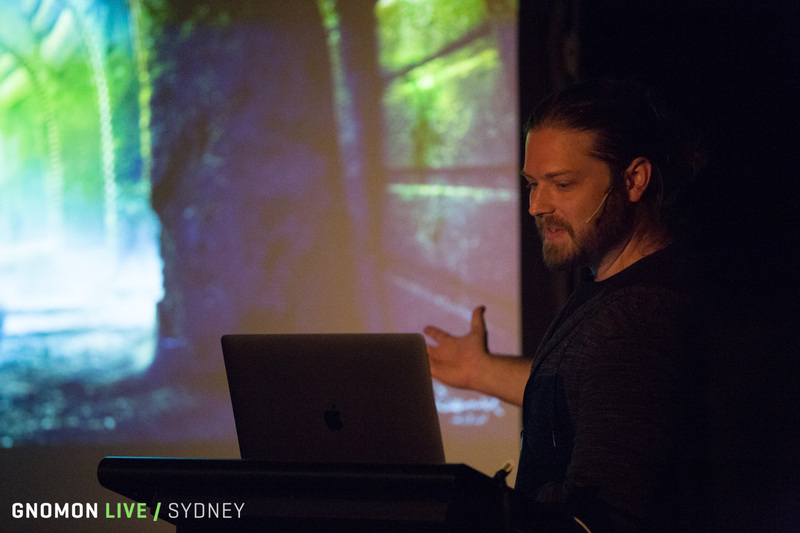 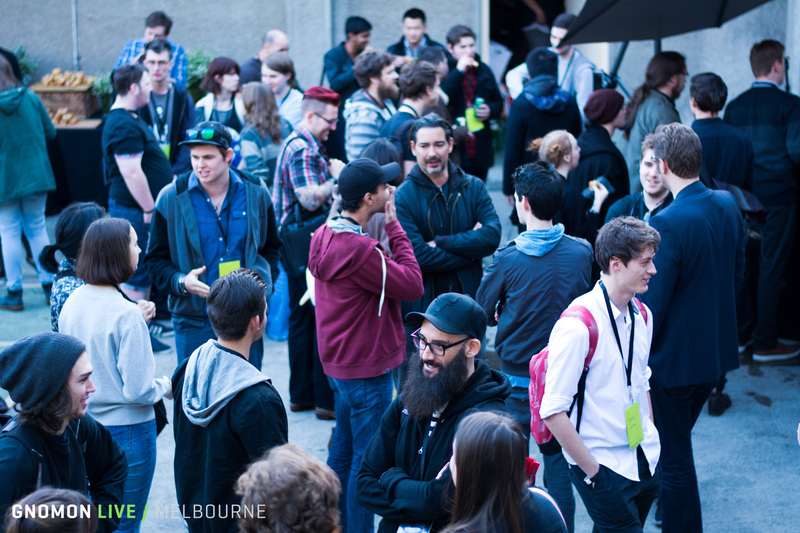 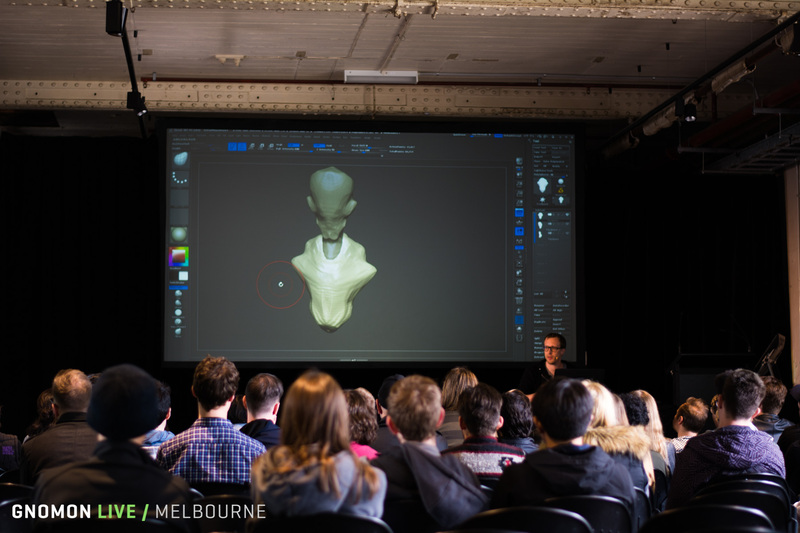 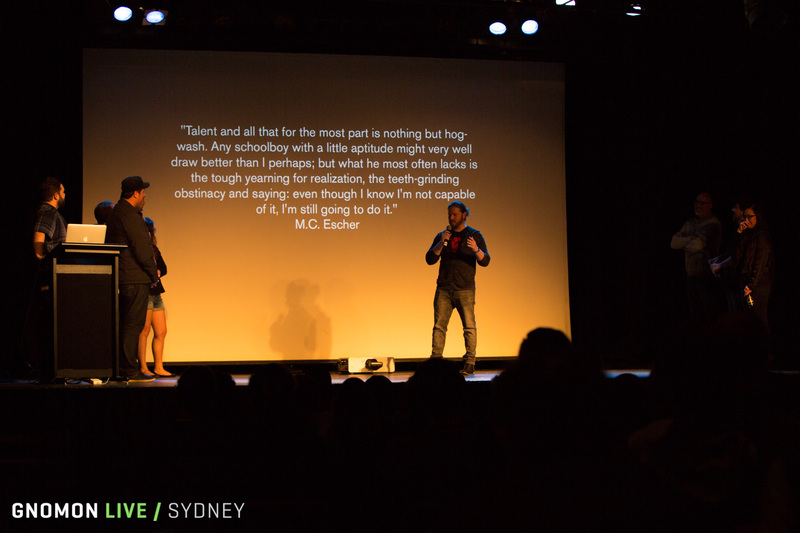 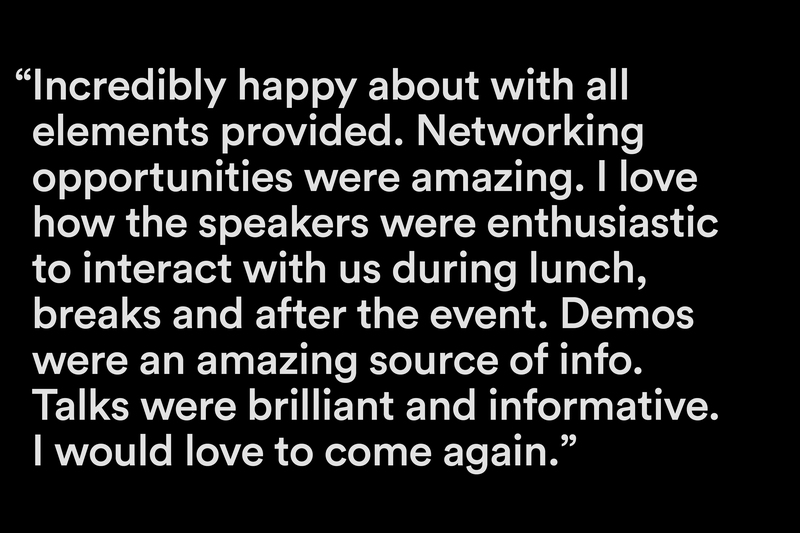 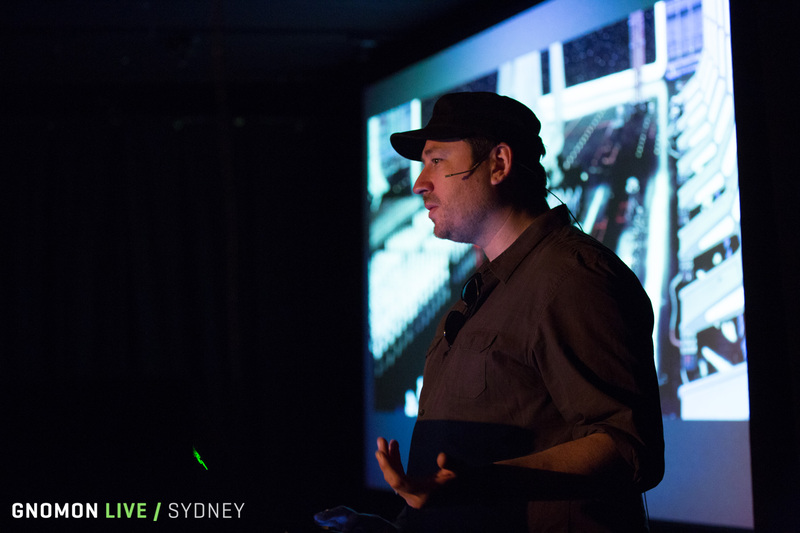 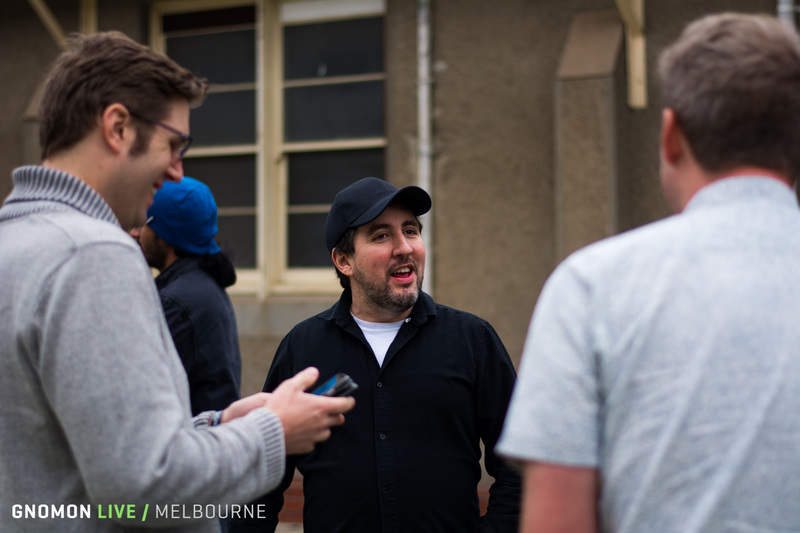 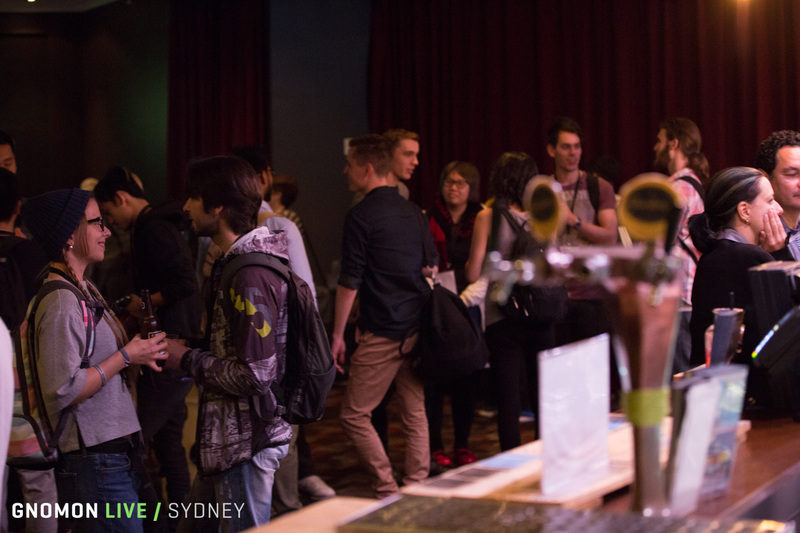 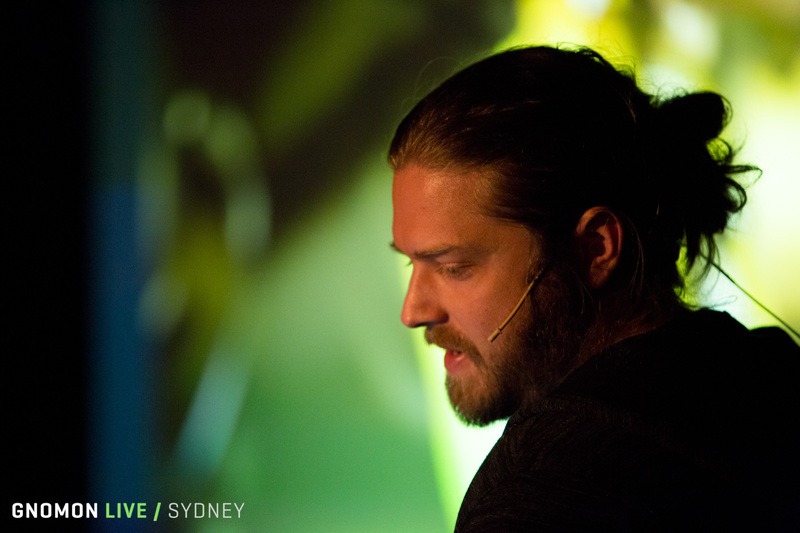 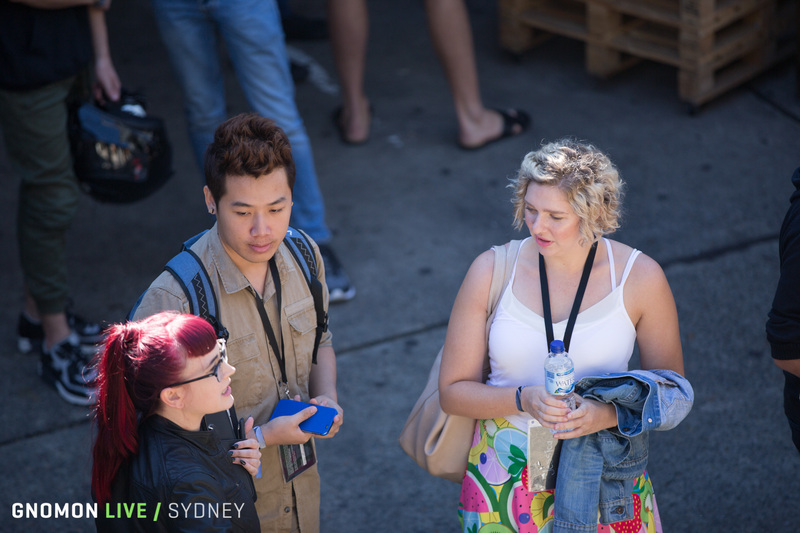 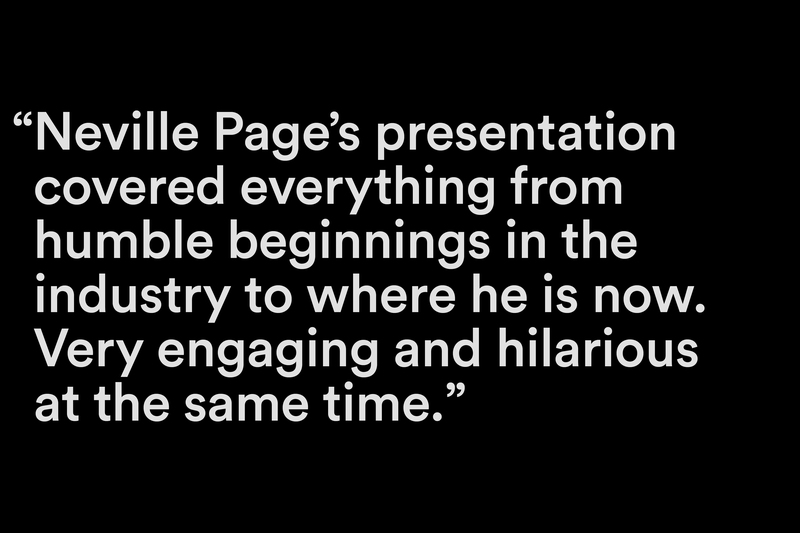 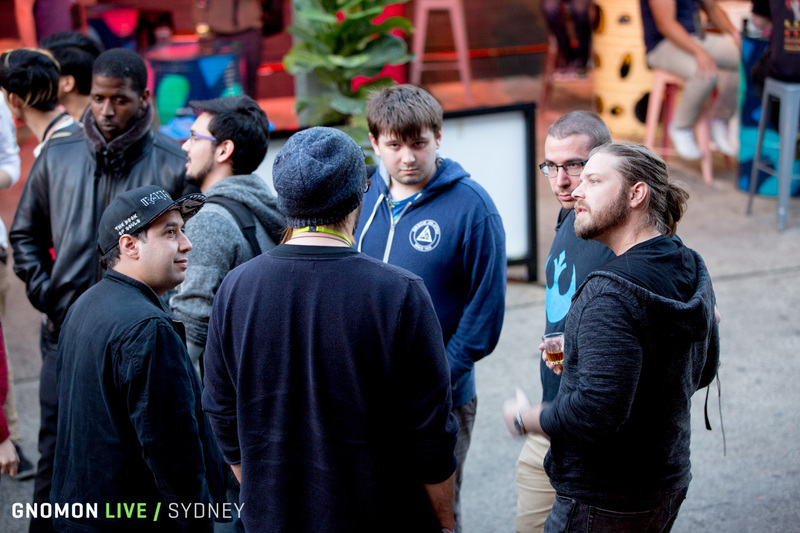 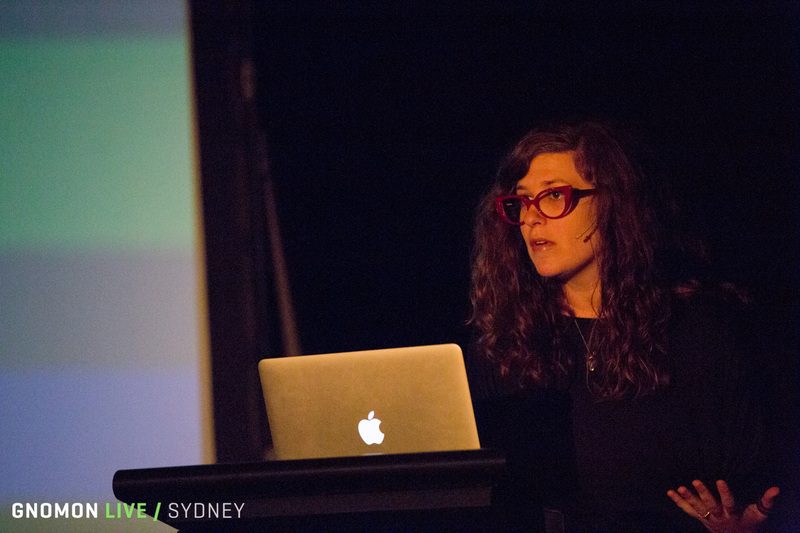 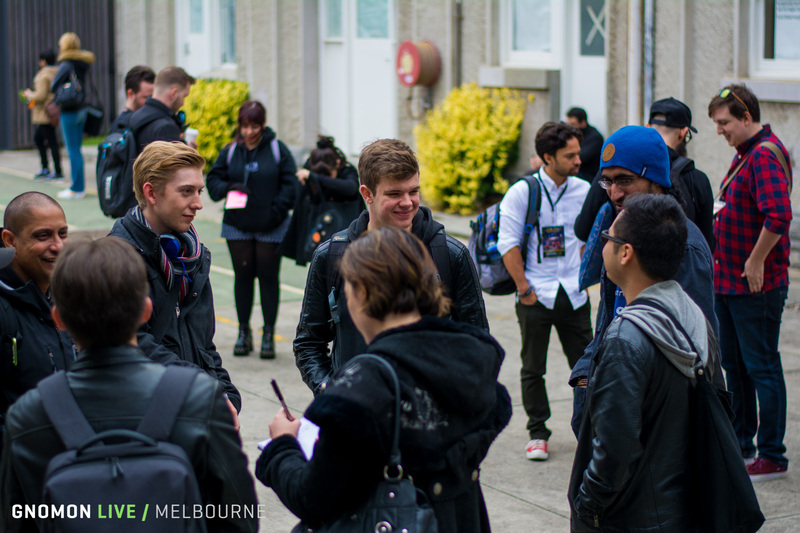 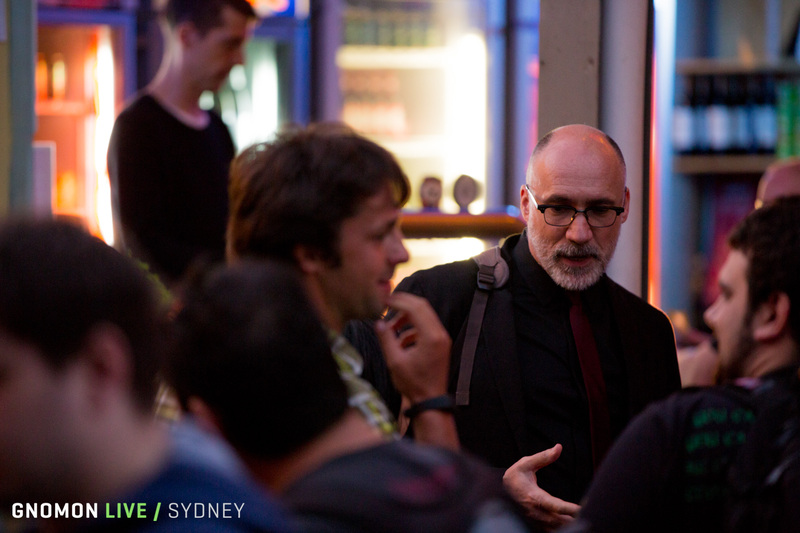 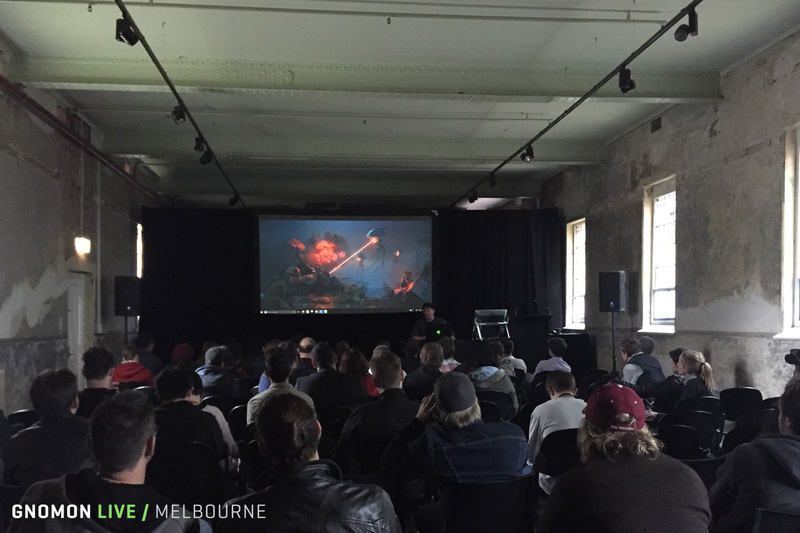 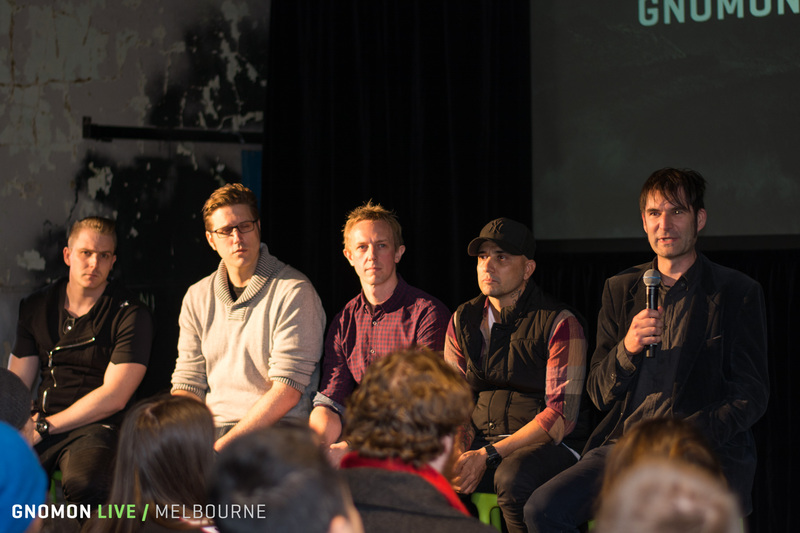 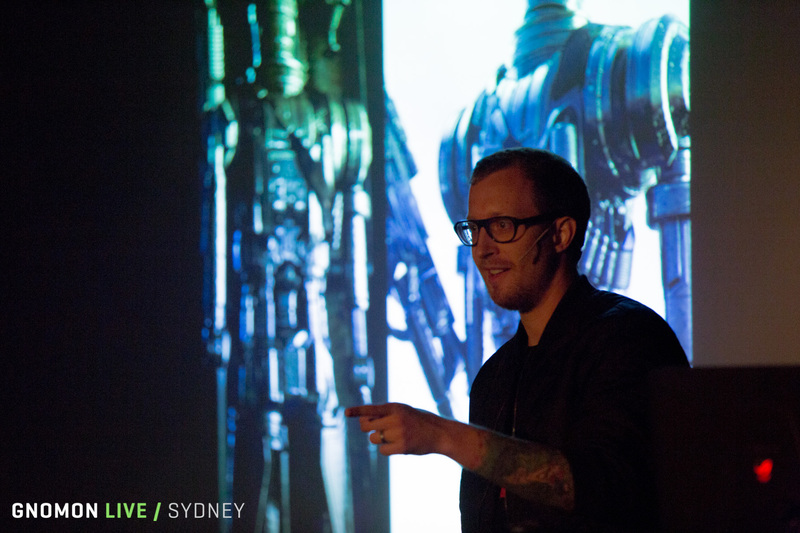 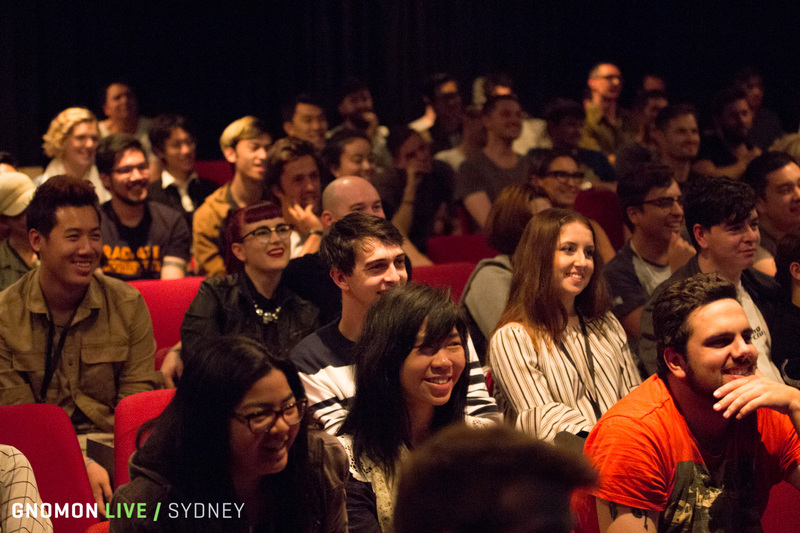 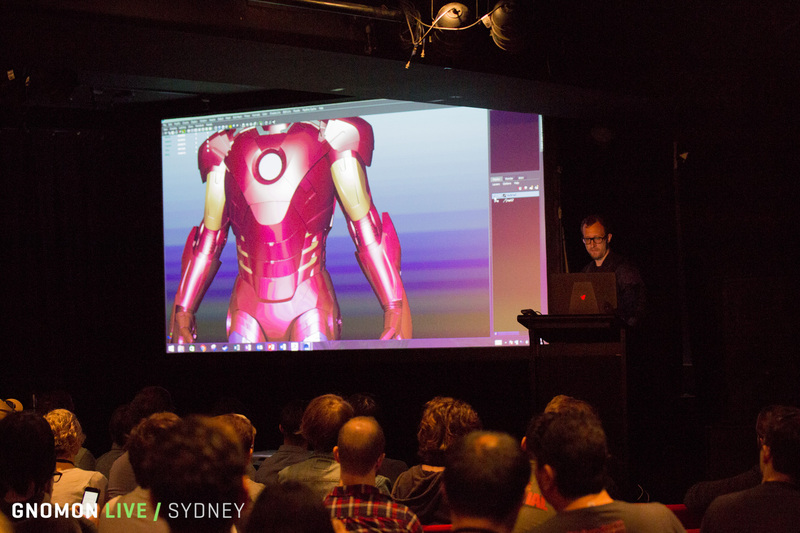 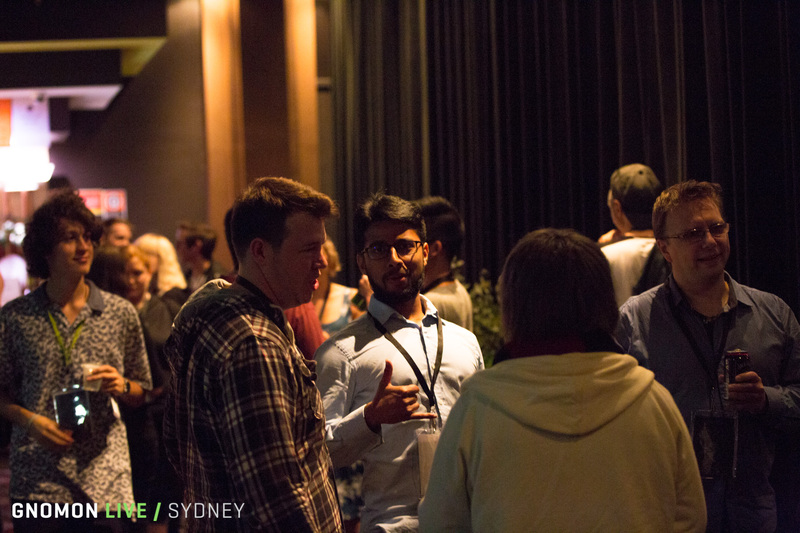 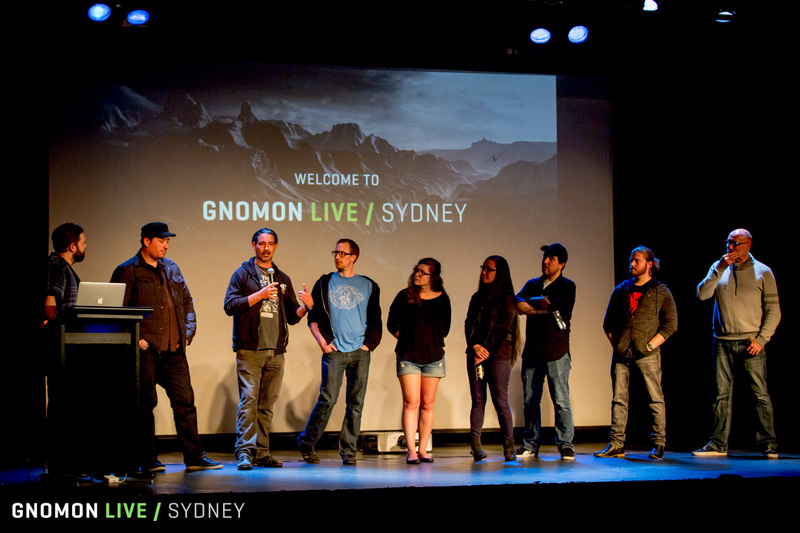 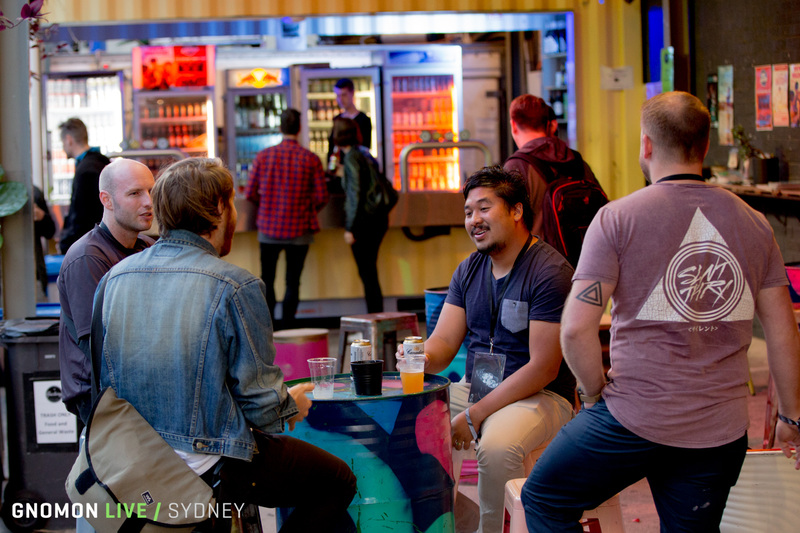 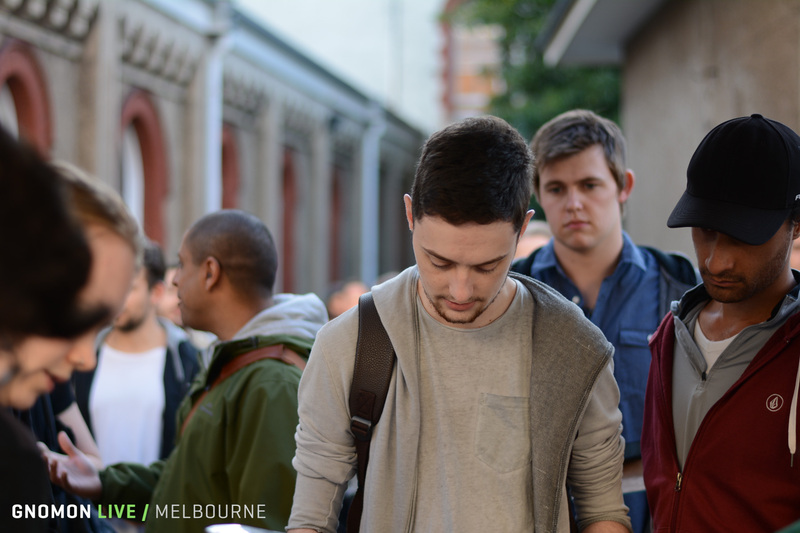 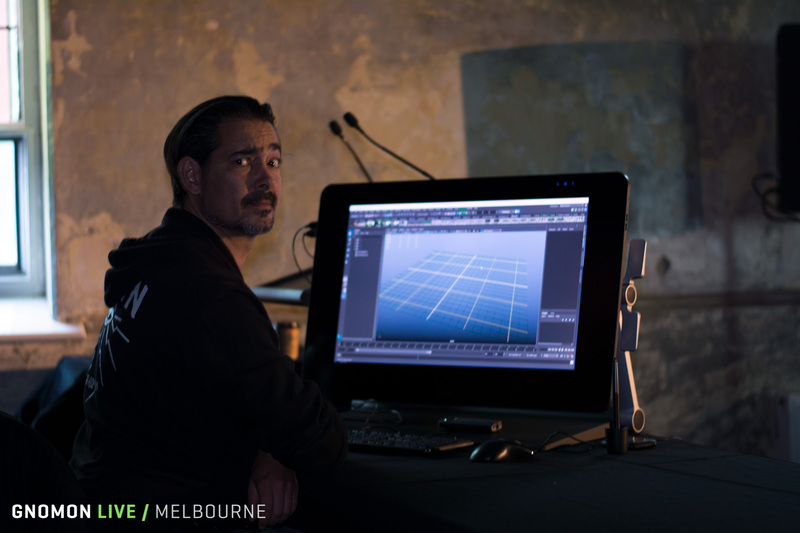 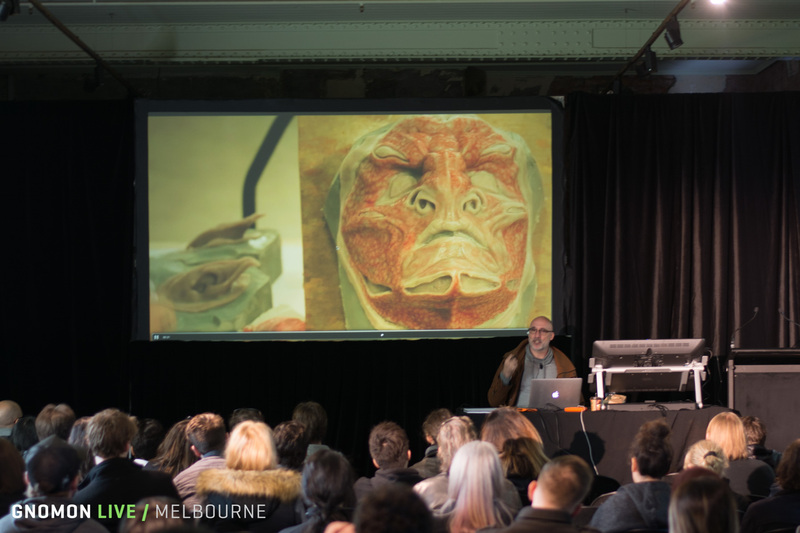 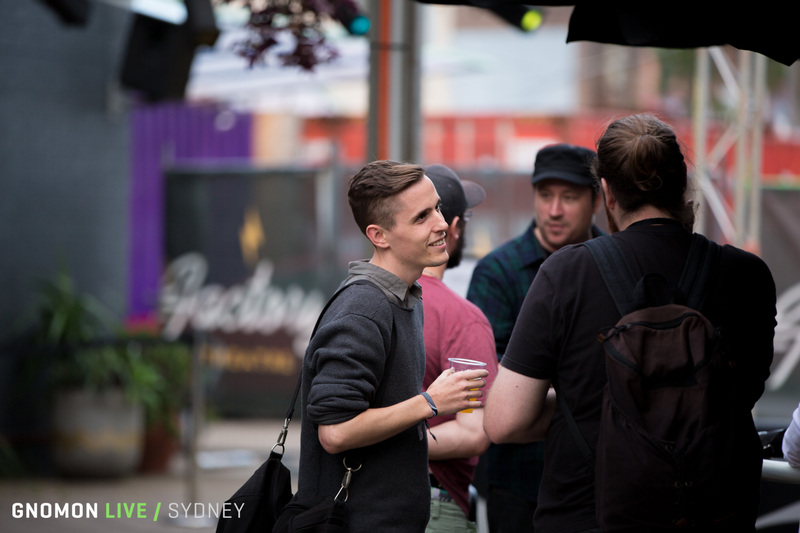 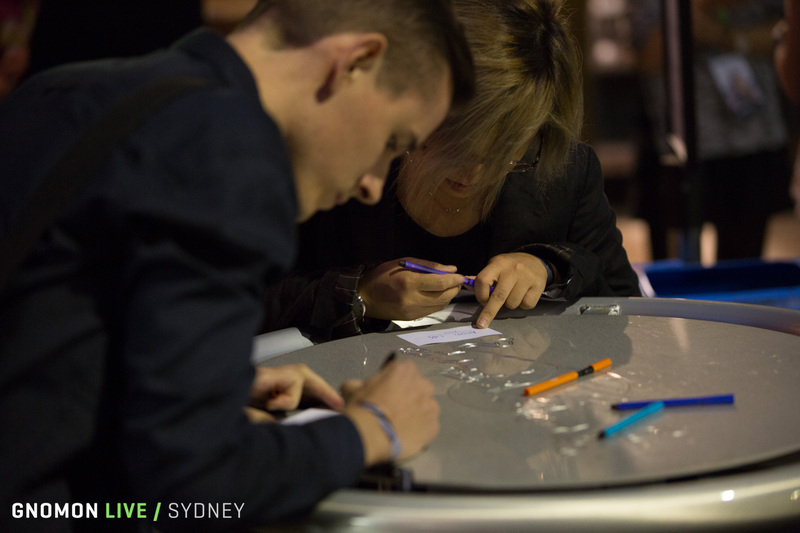 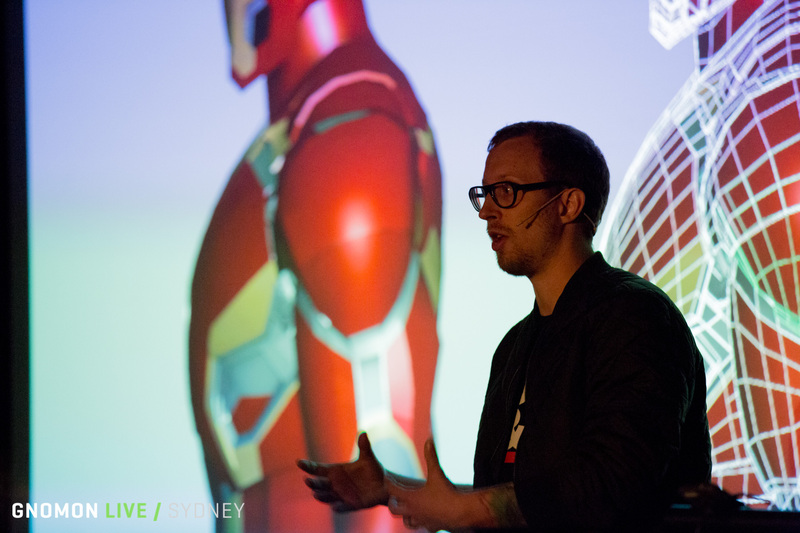 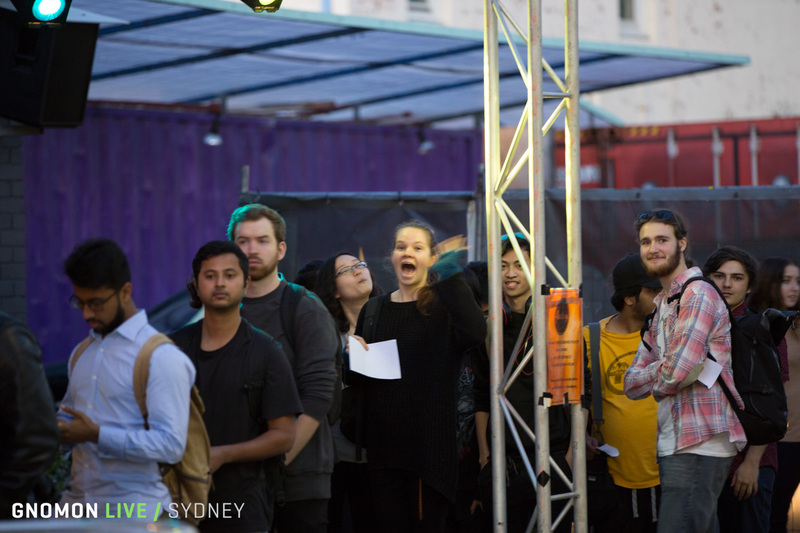 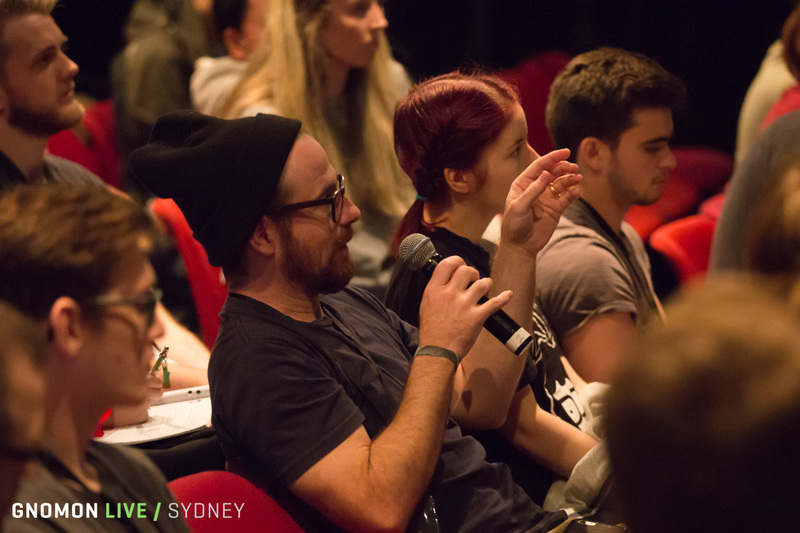 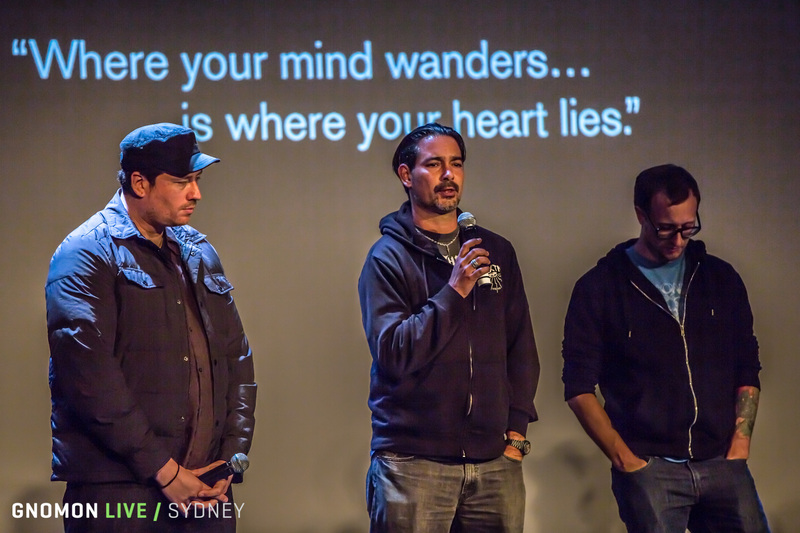 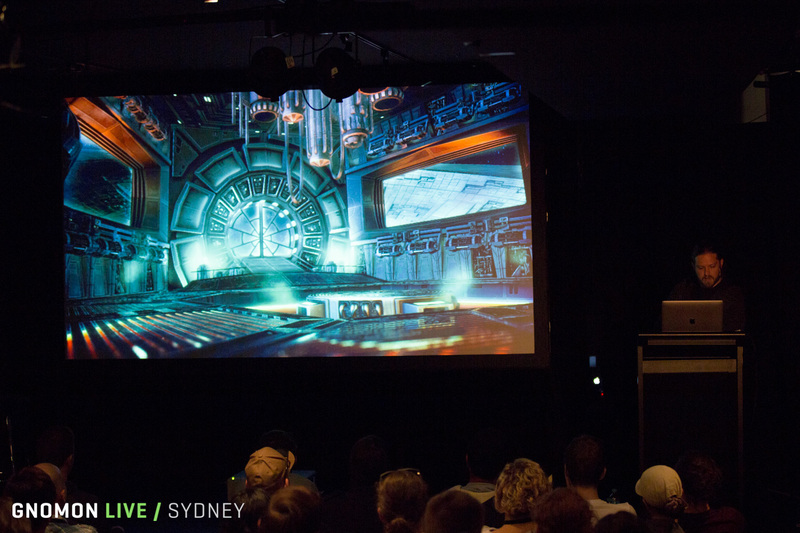 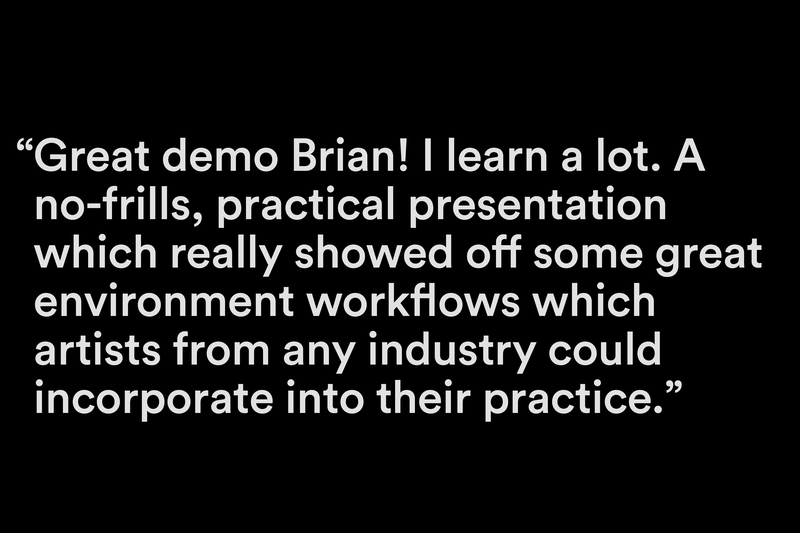 Following the success of the first Gnomon Live event presented in Melbourne in March 2016, the 2017 program extended across two weekends in Melbourne and Sydney. 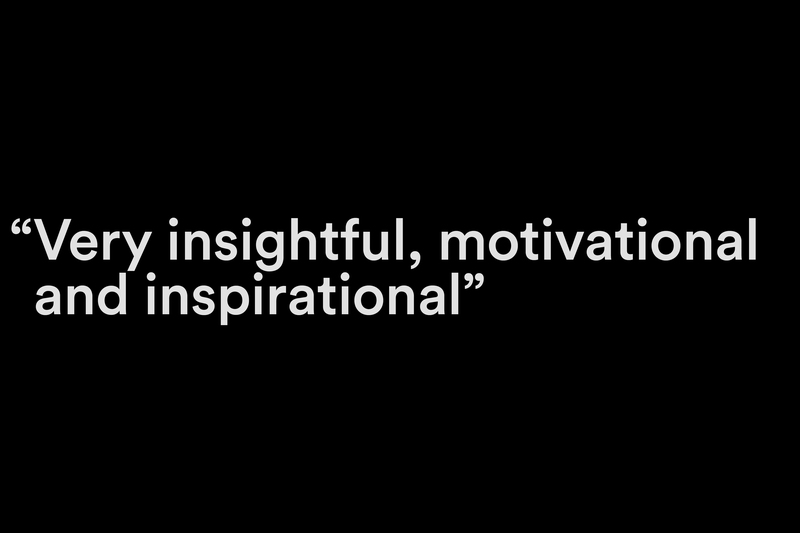 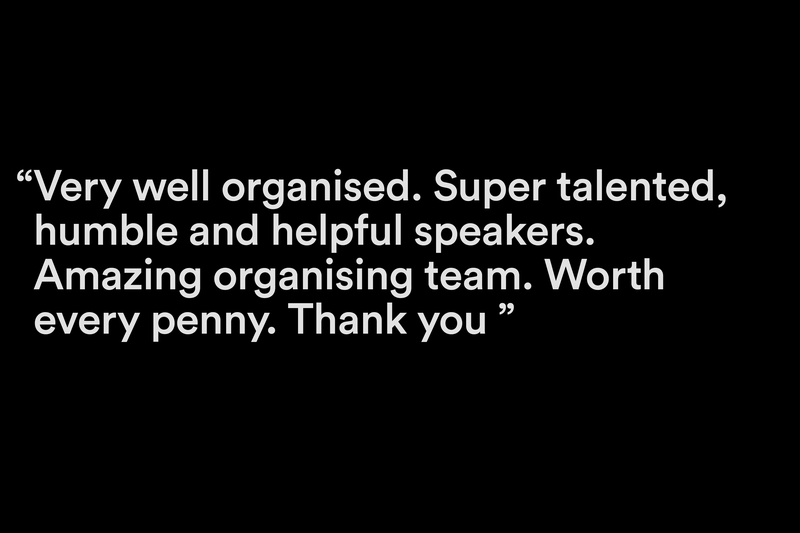 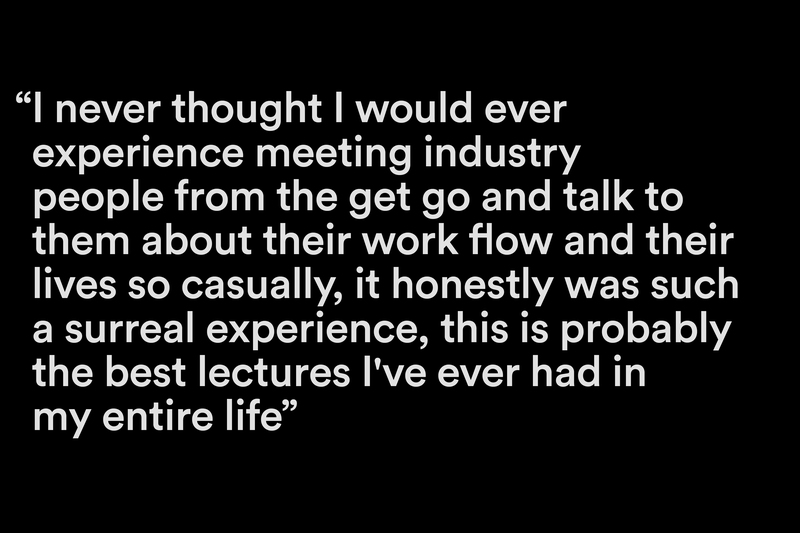 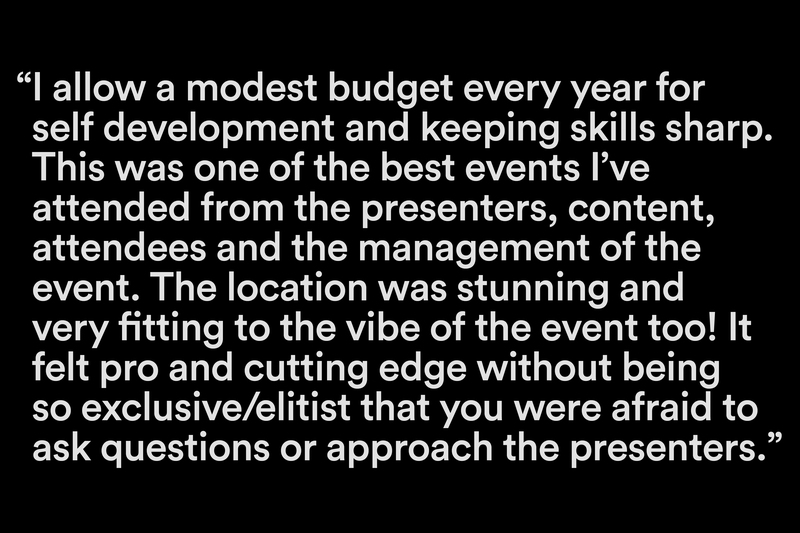 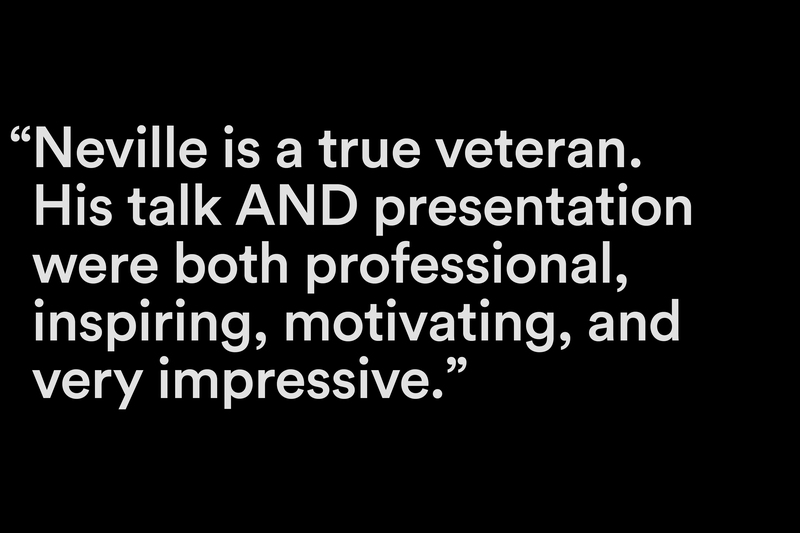 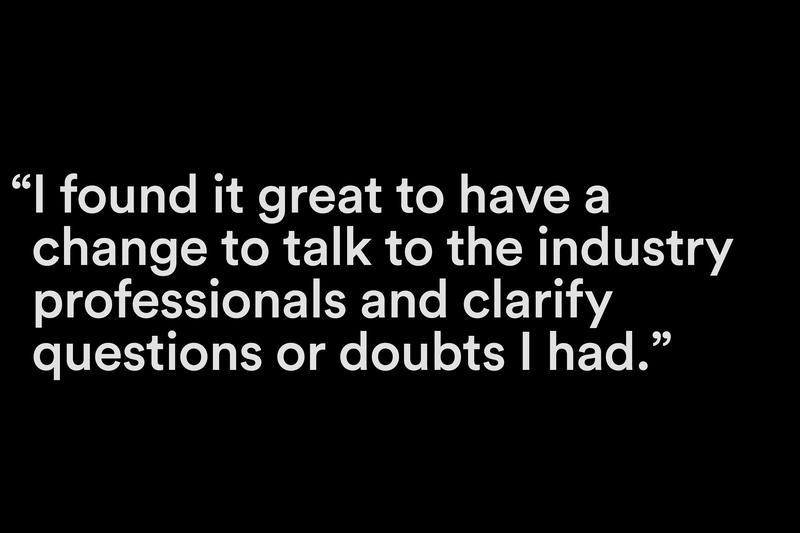 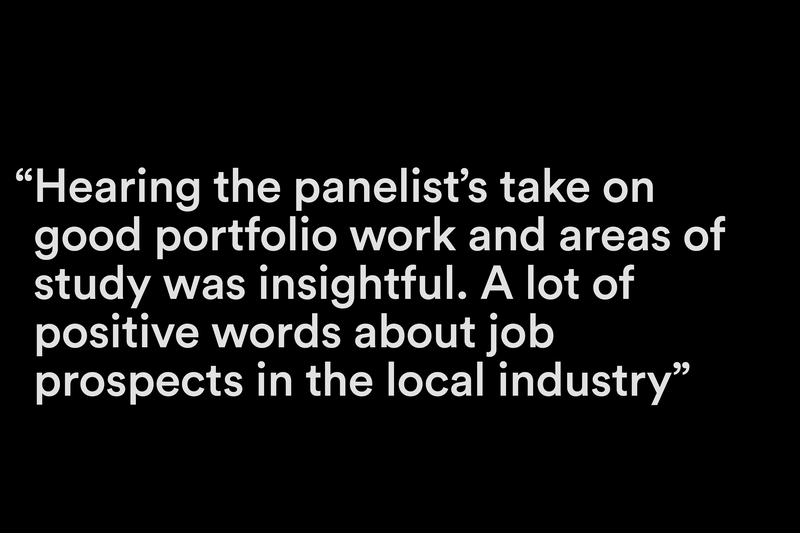 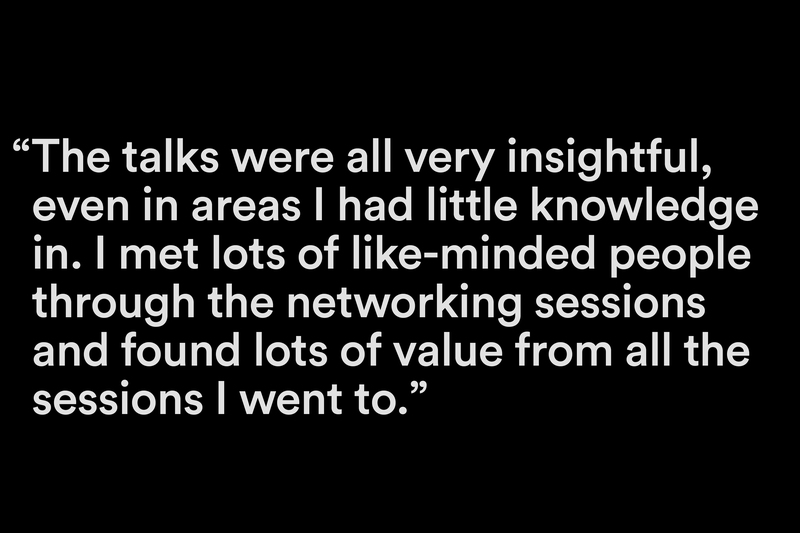 Responding to feedback from 2016 a carefully crafted master class program provided top level knowledge sharing, networking opportunities for recruitment outcomes and advise and support on broader work place issues. 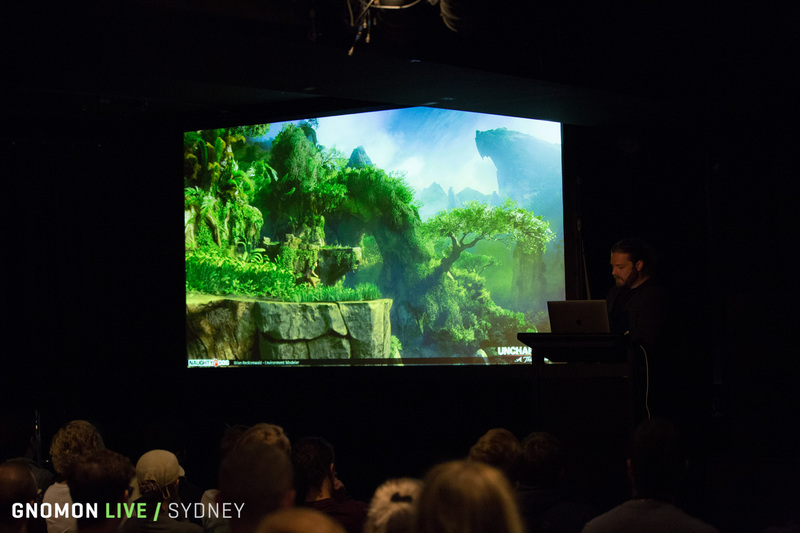 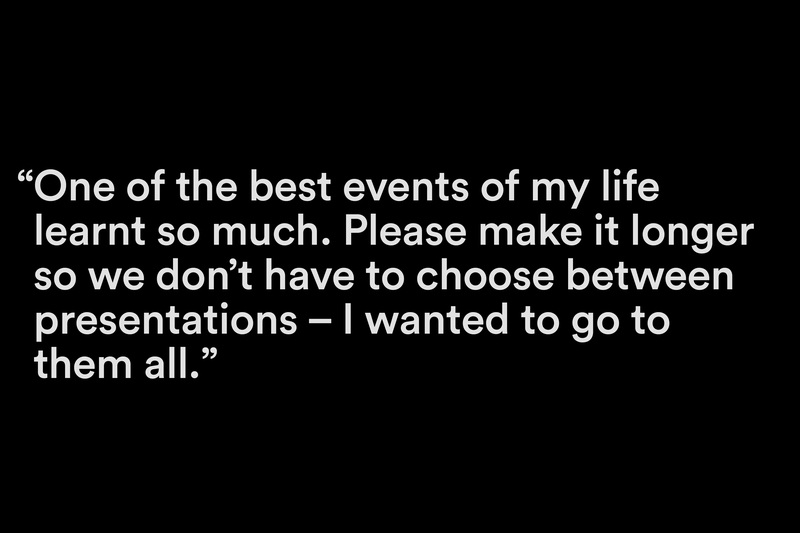 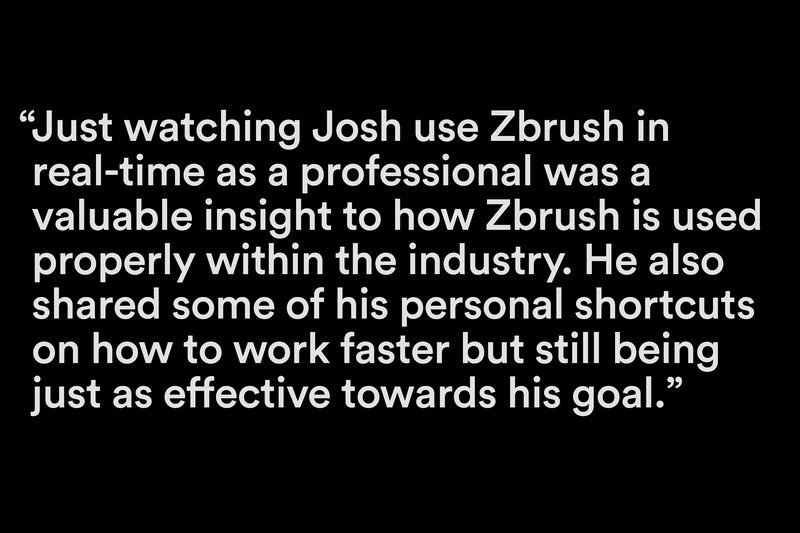 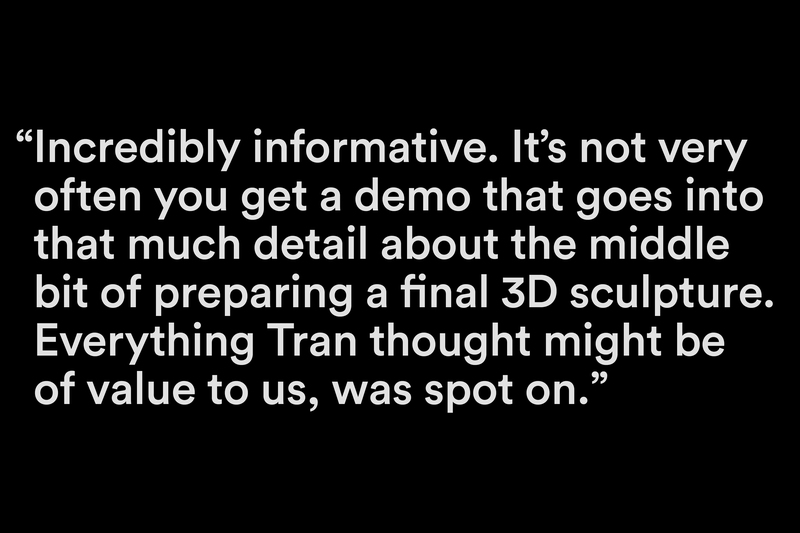 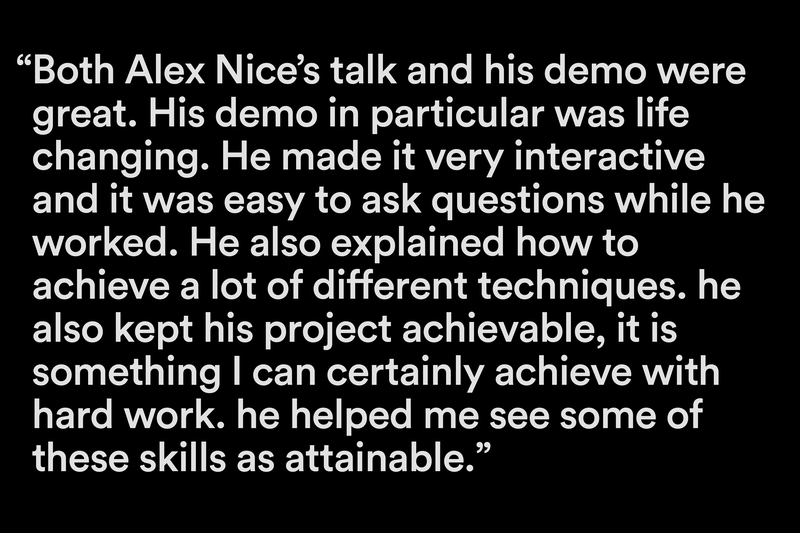 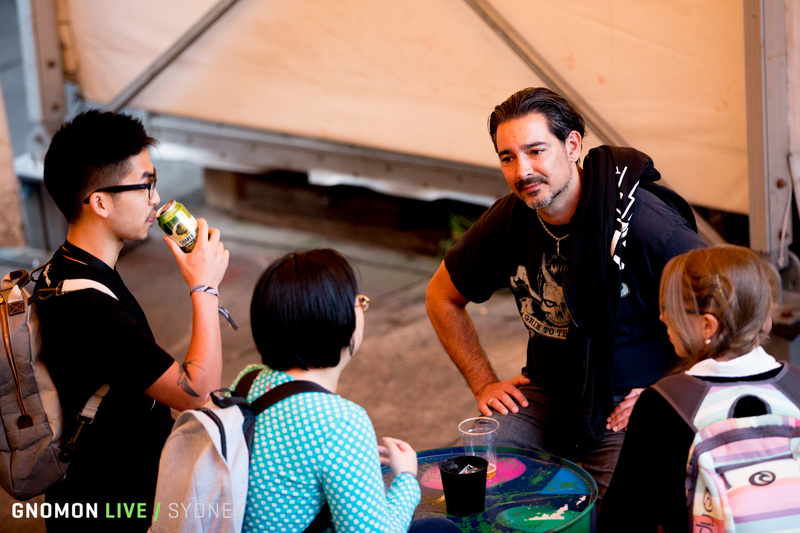 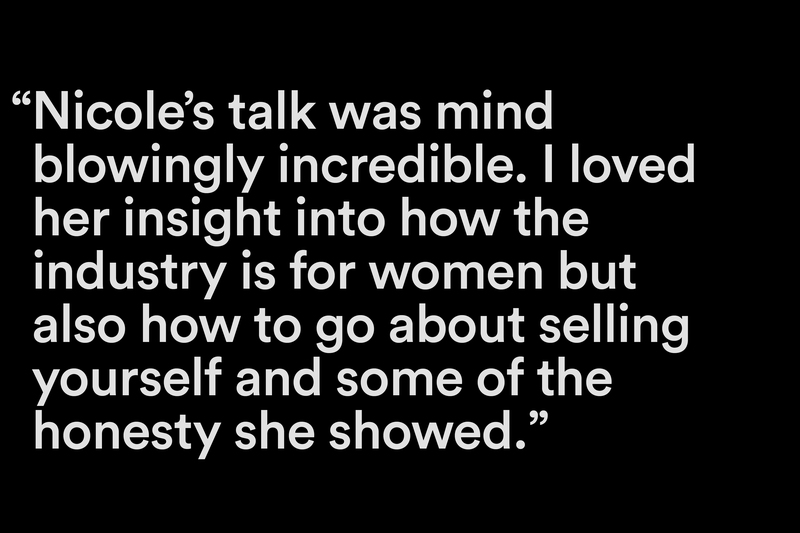 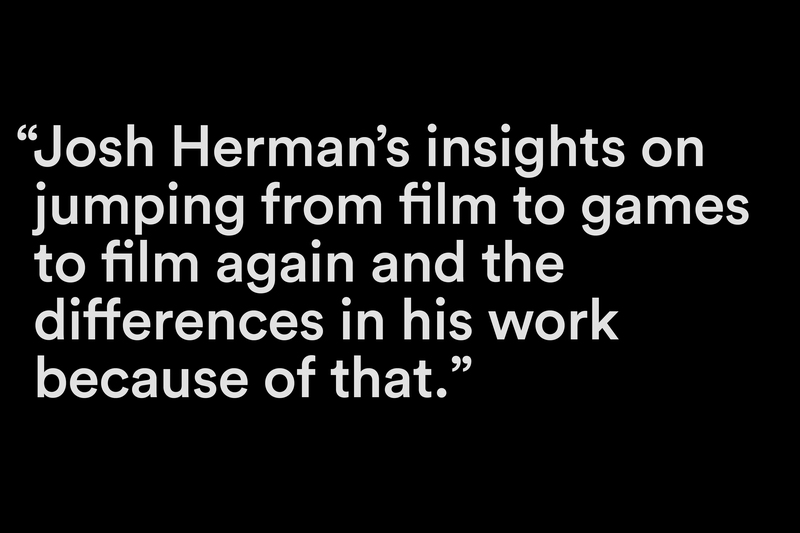 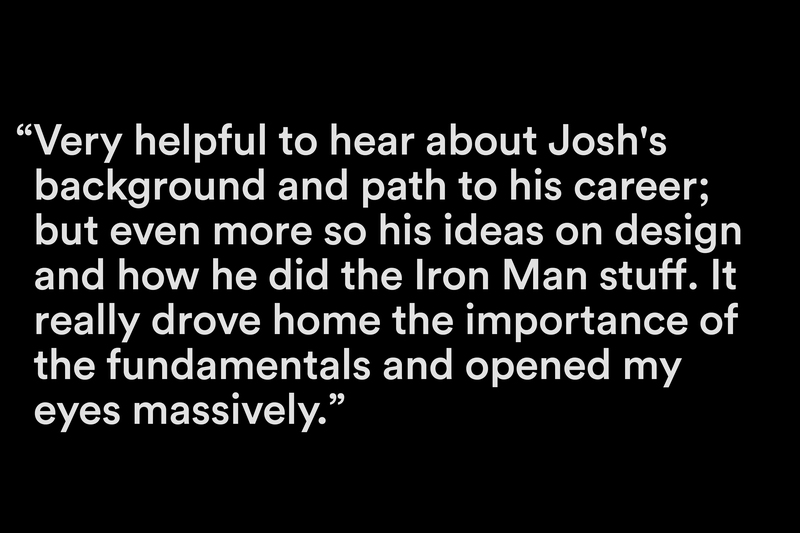 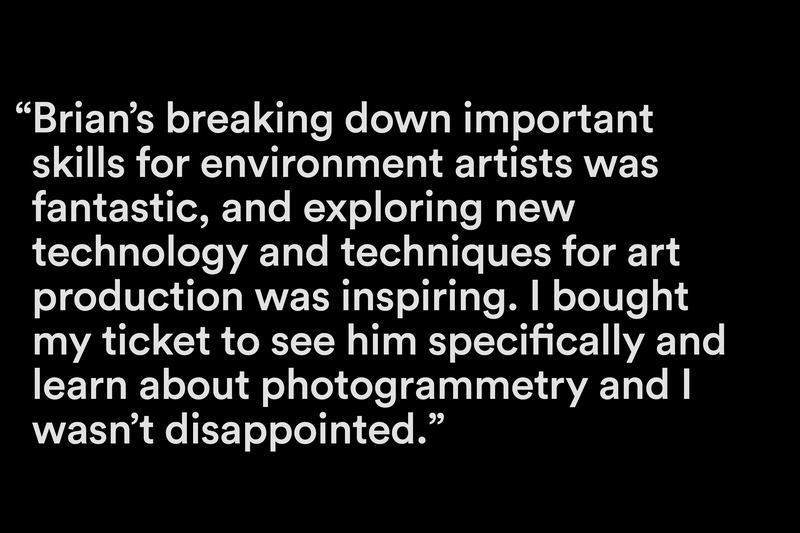 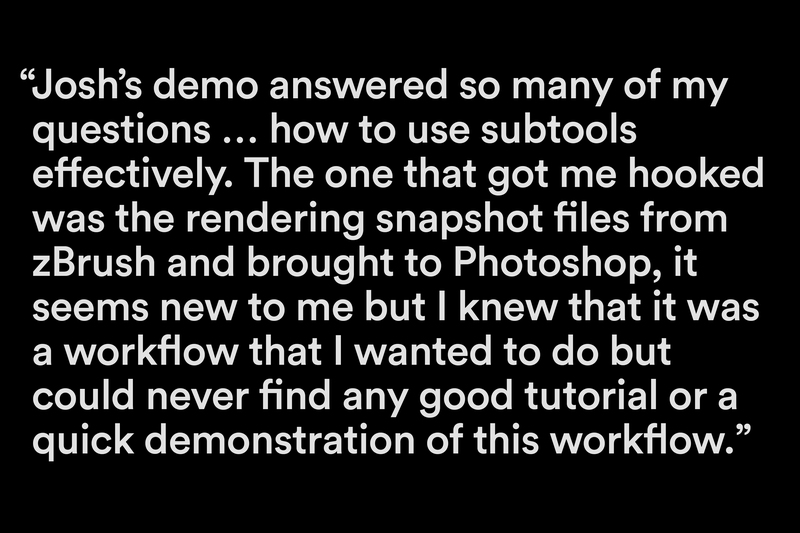 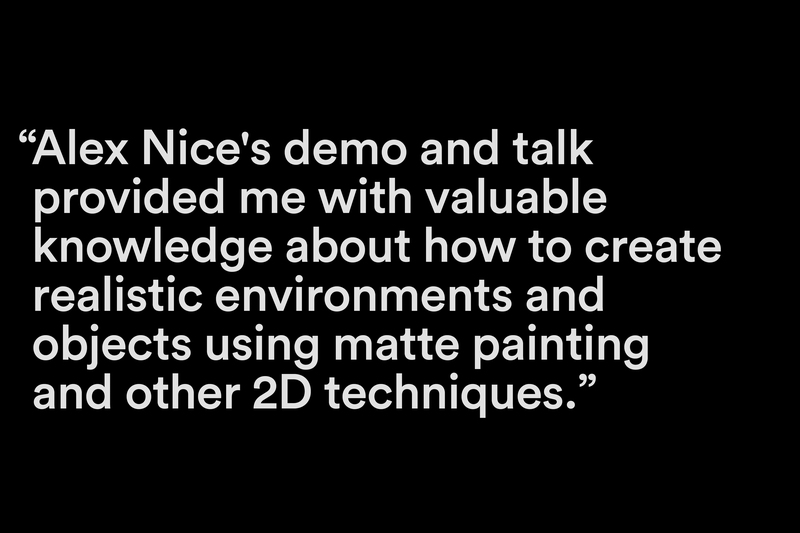 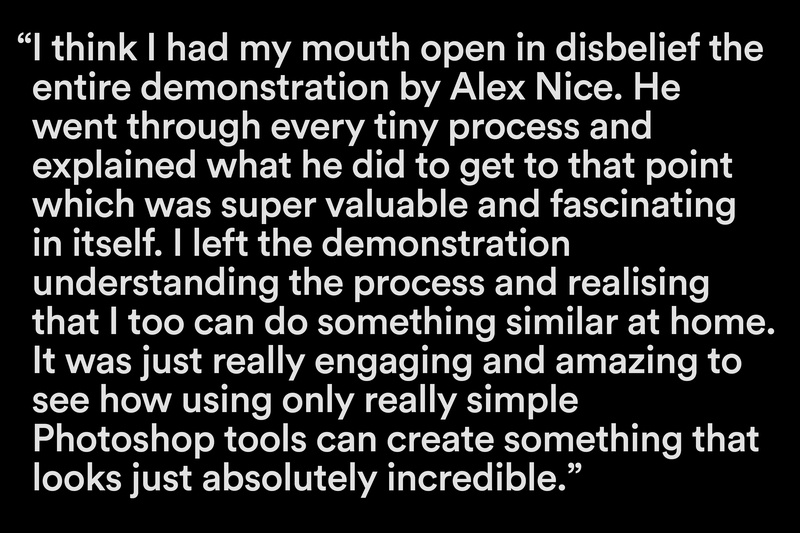 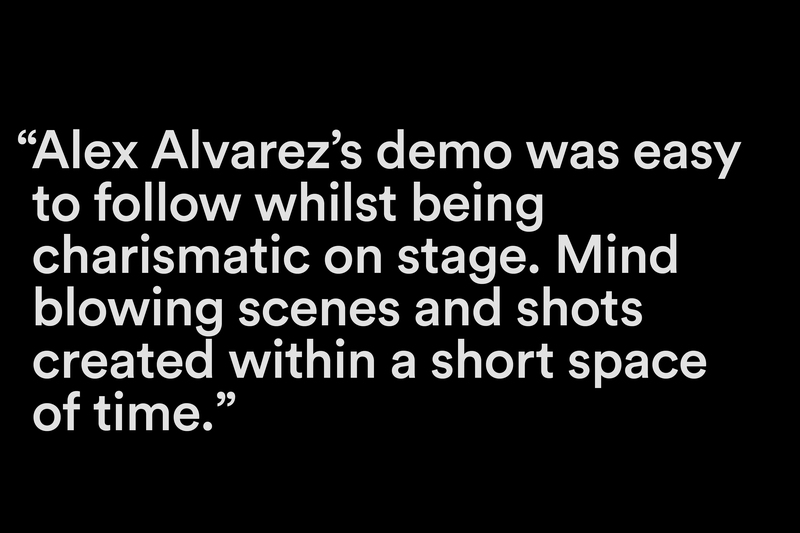 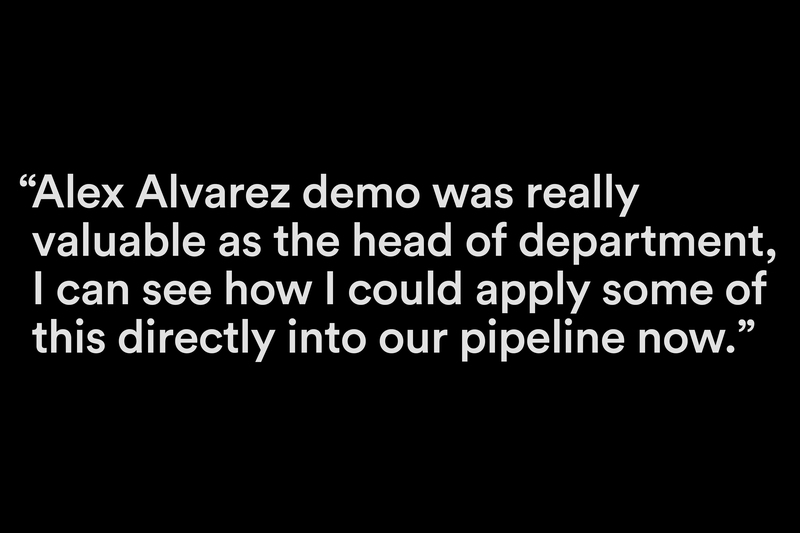 The opportunity to work with Gnomon founder Alex Alvarez to curate a speaker line up and craft a program for the Oceania region has resulted in a resource that supports studio needs, the needs of education institutions and those of individual artists.